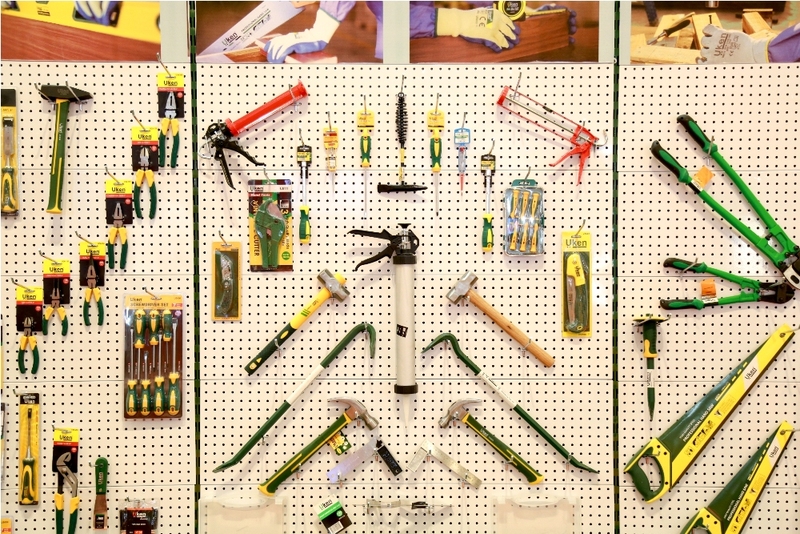 Hardware+Tools Middle East All you need in tools, hardware and materials to build and develop your business. 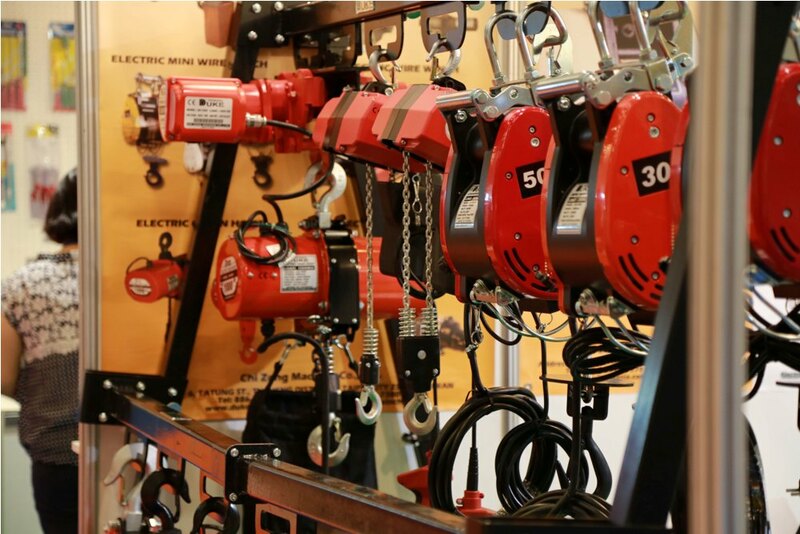 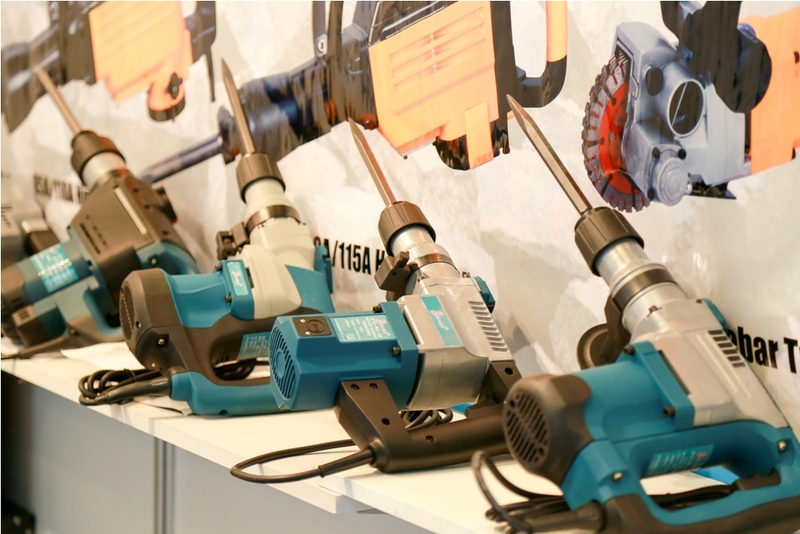 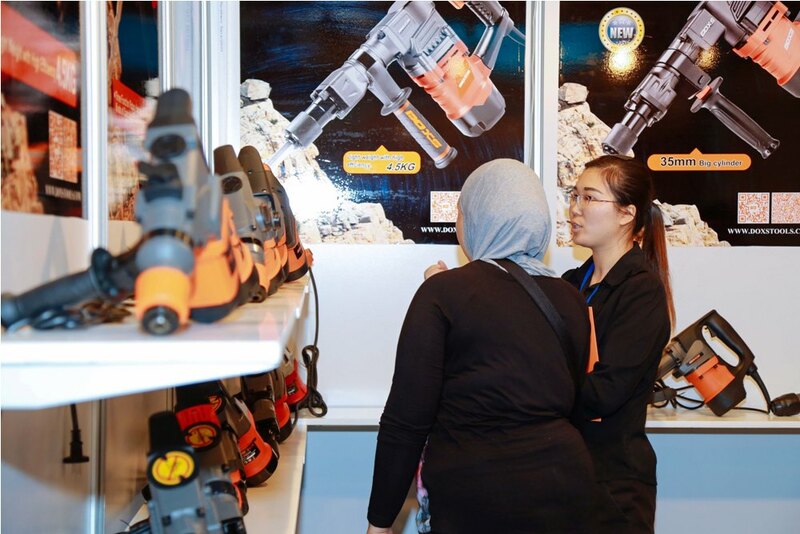 Hardware+Tools Middle East is the region’s only dedicated trade fair for Tools, Hardware, Materials and Machinery. 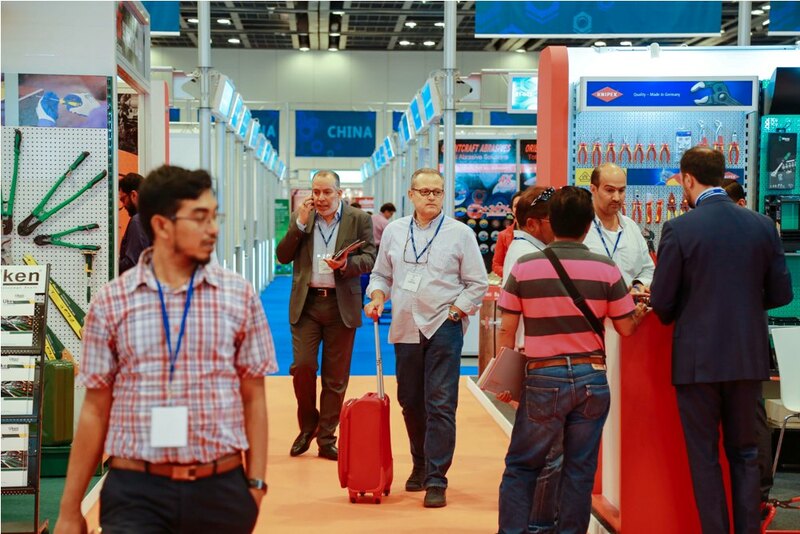 The show represents vital aspects of this ever-growing industry to network with international manufacturers and suppliers, find a variety of brands across cost ranges and evaluate the market. 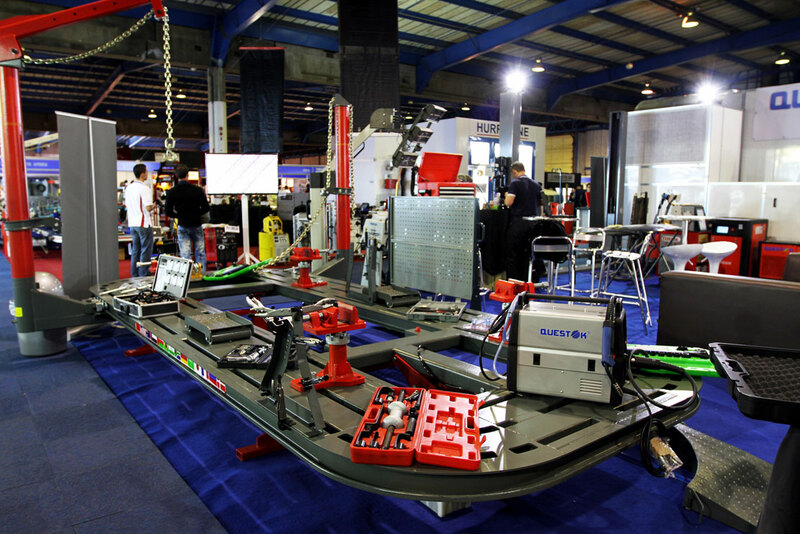 Source, Build, Fabricate and Create like never before! 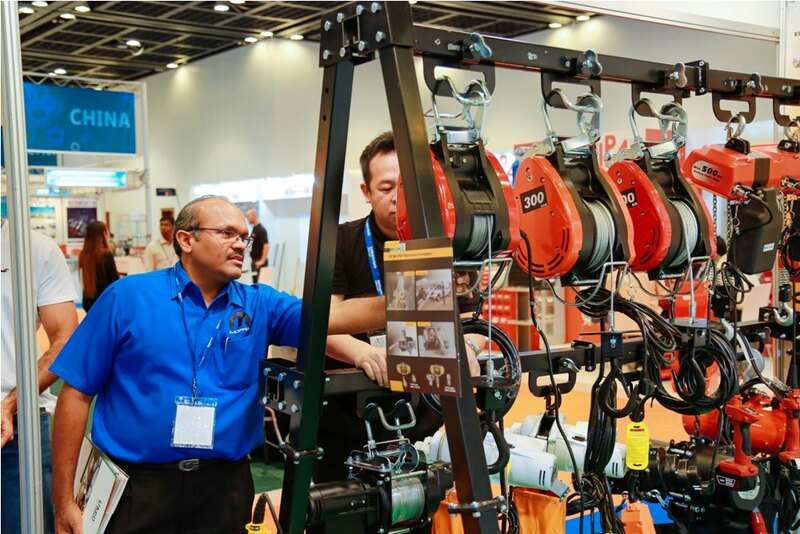 There is no other trade show that is more specifically equipped to cater to the construction, fabrication and technical industries with the latest tools, hardware, materials and machinery. 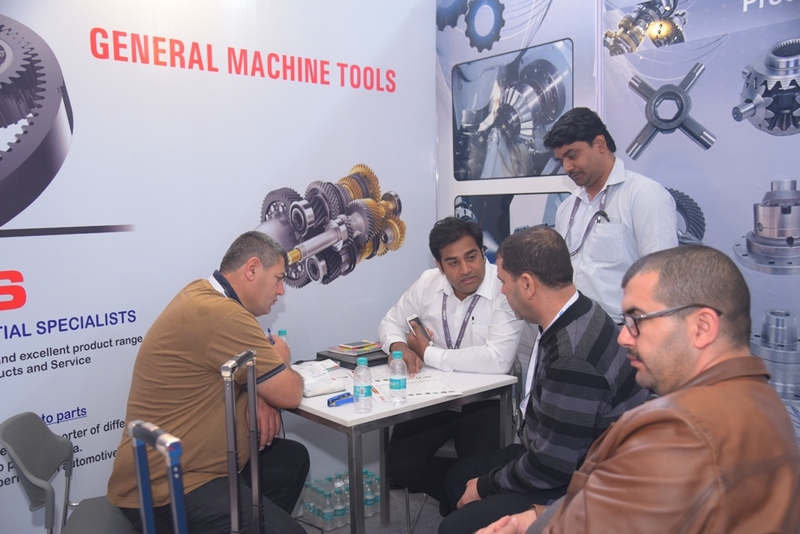 Hardware+Tools Middle East is an important business platform to meet the requirements of projects of all scales and complexities. 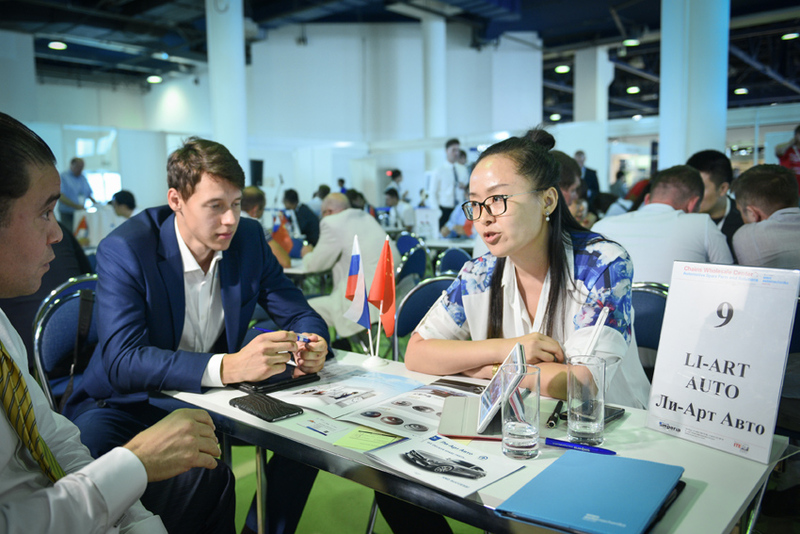 It’s your marketplace to discover the companies, who are on the cutting edge of construction & building developments and technology, to share a real connection with them and to increase the efficiency of your business. 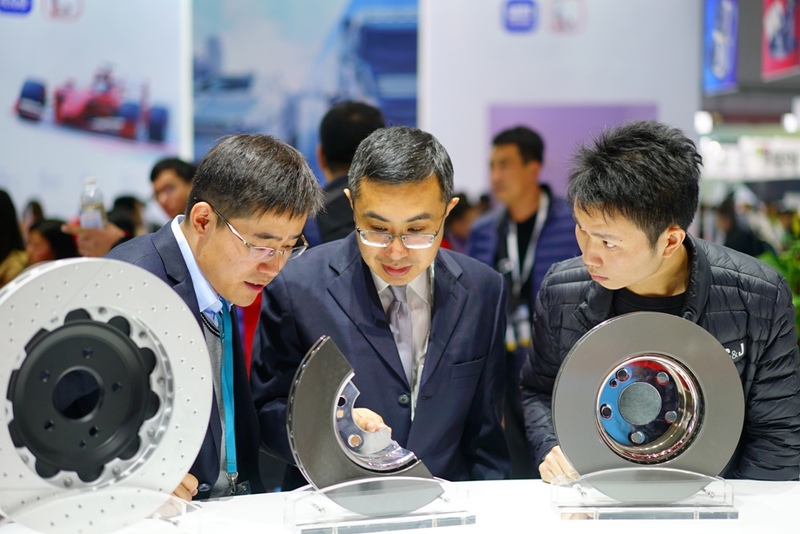 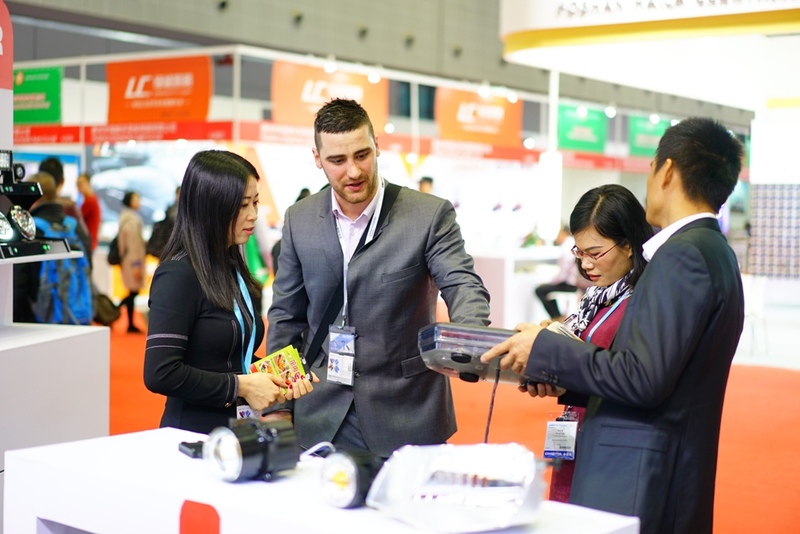 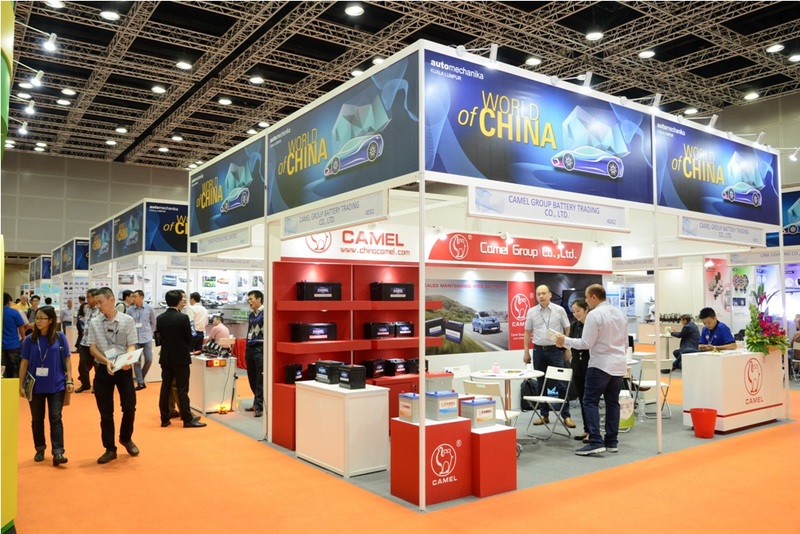 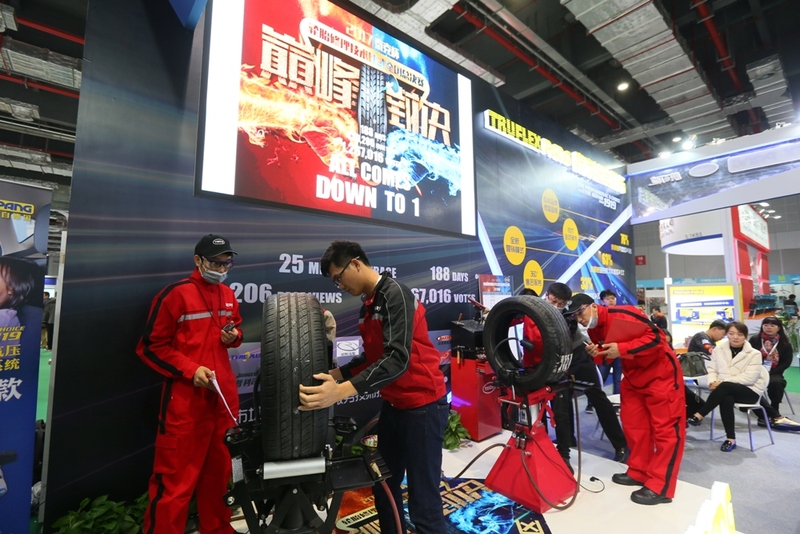 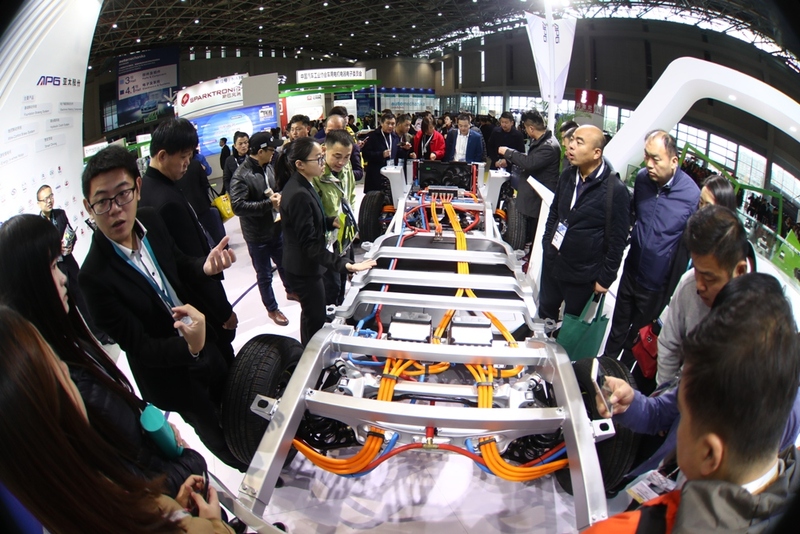 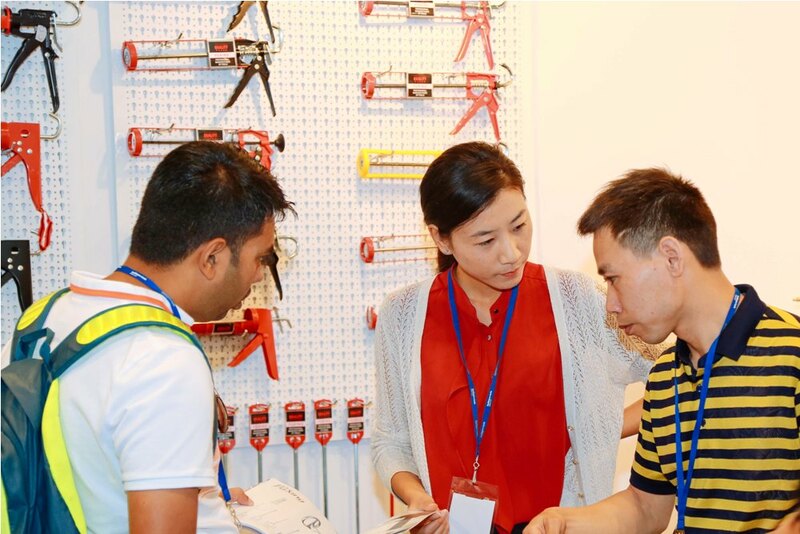 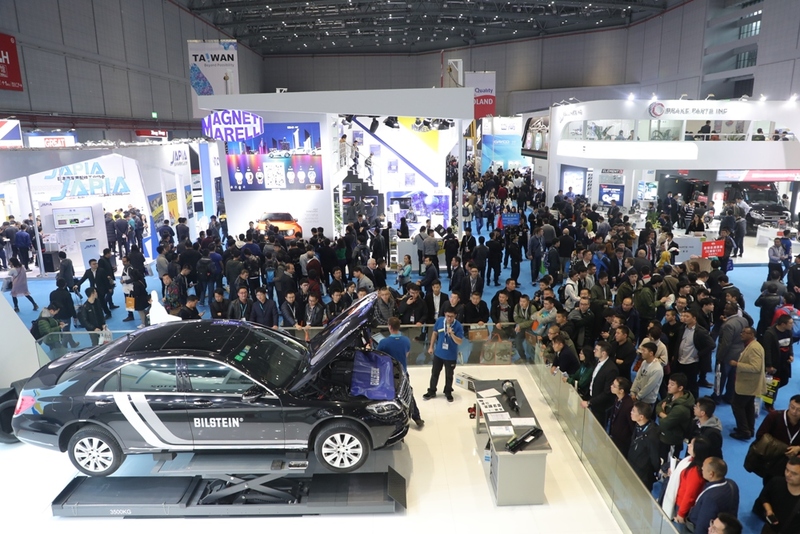 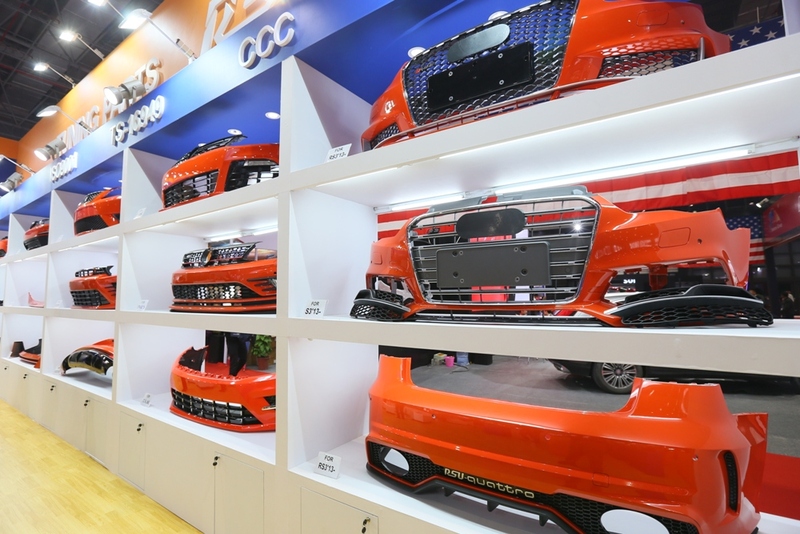 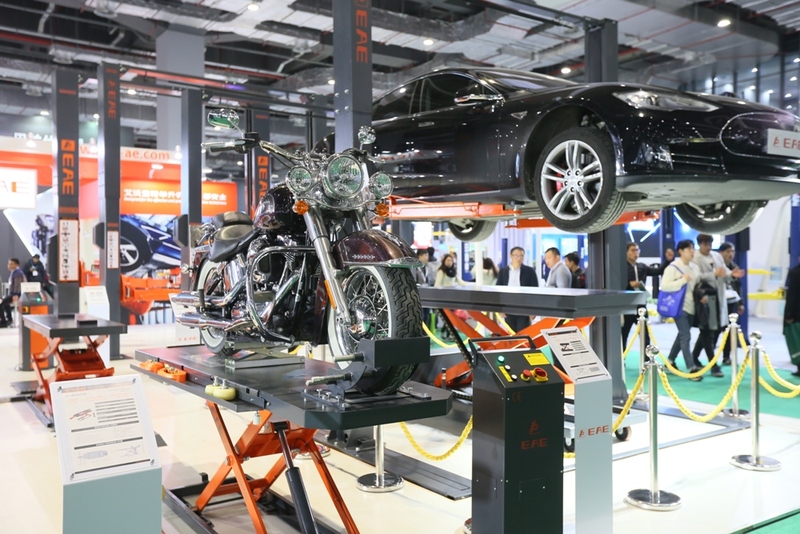 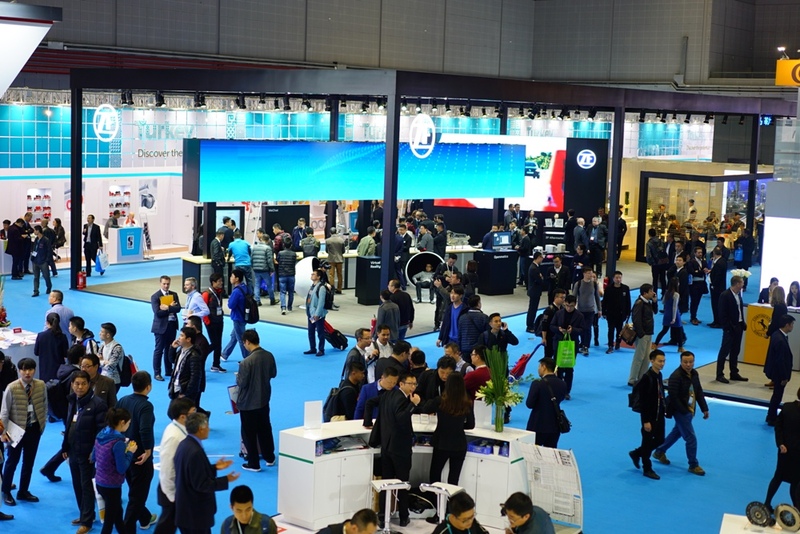 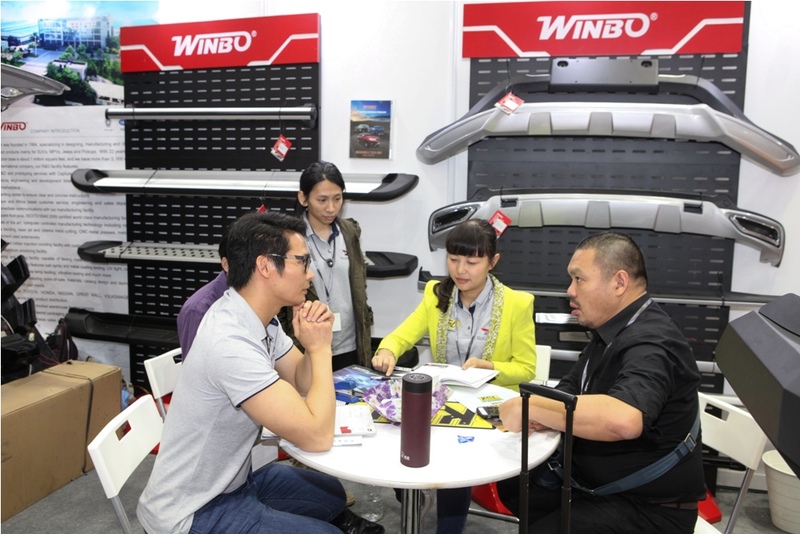 Asia’s Largest Trade Fair for Automotive Parts, Accessories, Equipment and Services The 14th edition of Automechanika Shanghai 2018 will take place from 28 November to 1 December 2018, represents the entire supply chain for business exchange, marketing, networking and education on a global scale. 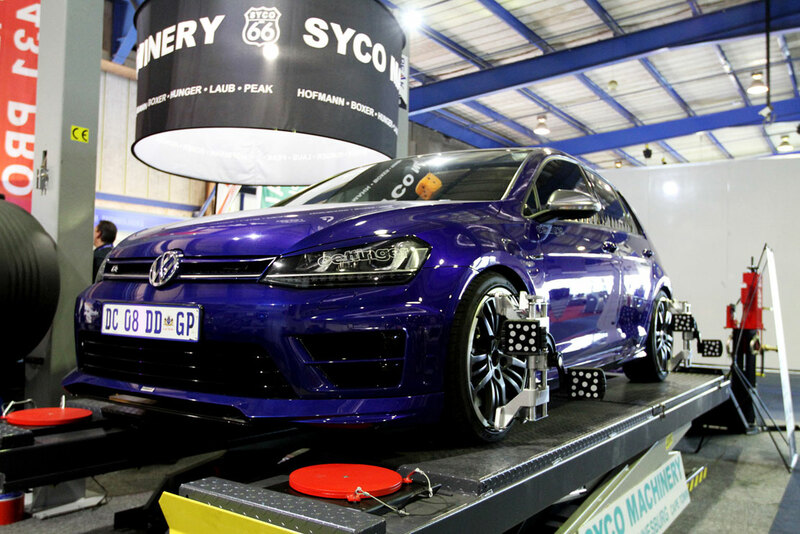 This year exceeding all expectations. 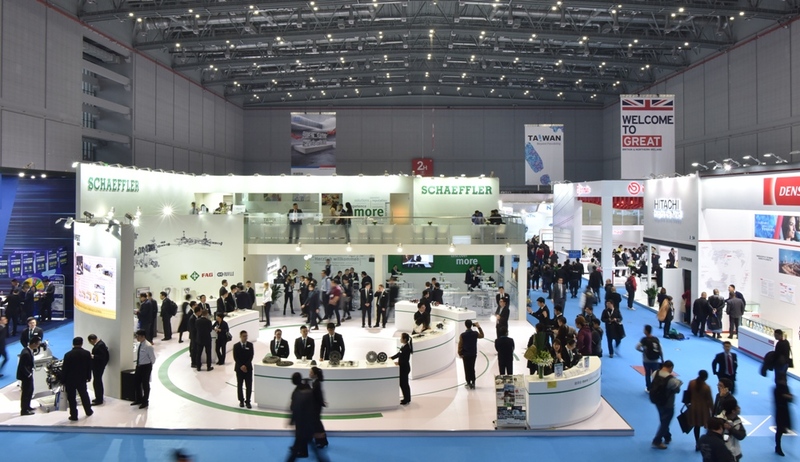 Its continued success is once again demonstrated through the fair’s growing exhibition space, which in 2017 has increased by 9% to 340,000 sqm. 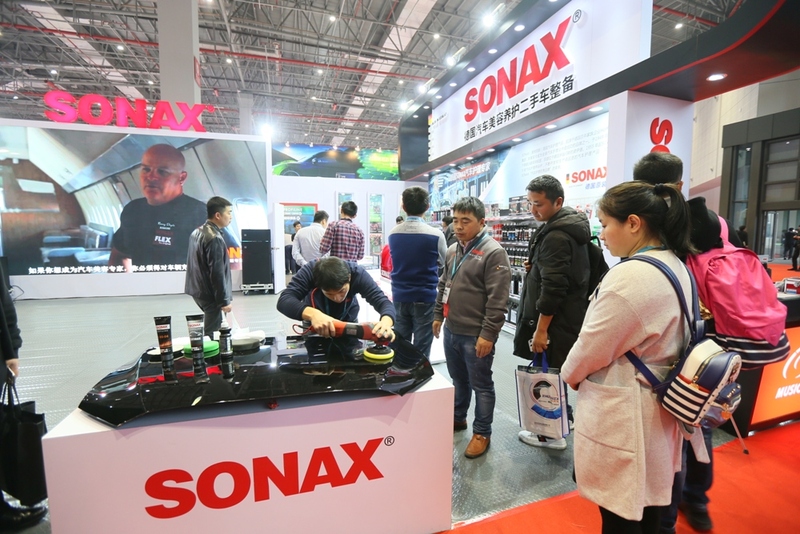 The show’s exhibitor numbers have climbed to a record 6,051 from 40 countries and regions, which itself is a 5% increase on last edition. 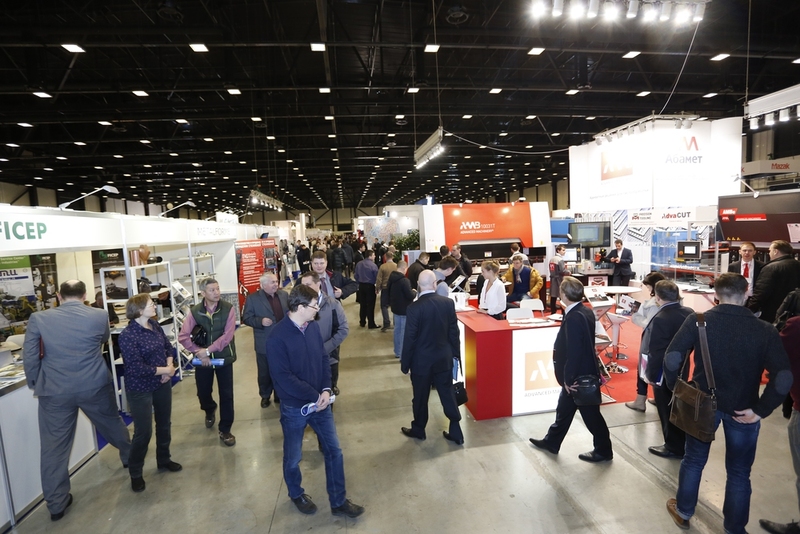 These exhibitors crossed paths with 130,928 trade visitors, which represents an 9% rise on the previous edition. 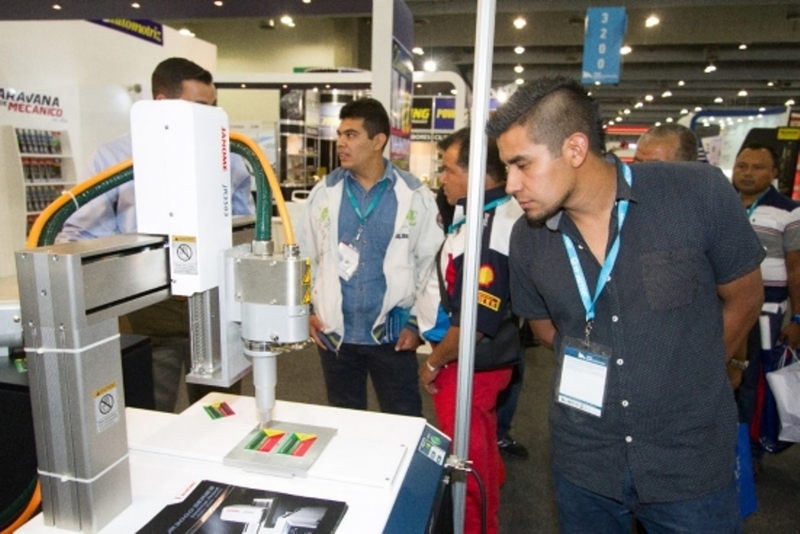 Mexico and Central America’s International Trade Show for the Automotive Aftermarket, OE Manufacturing and Service Industry. 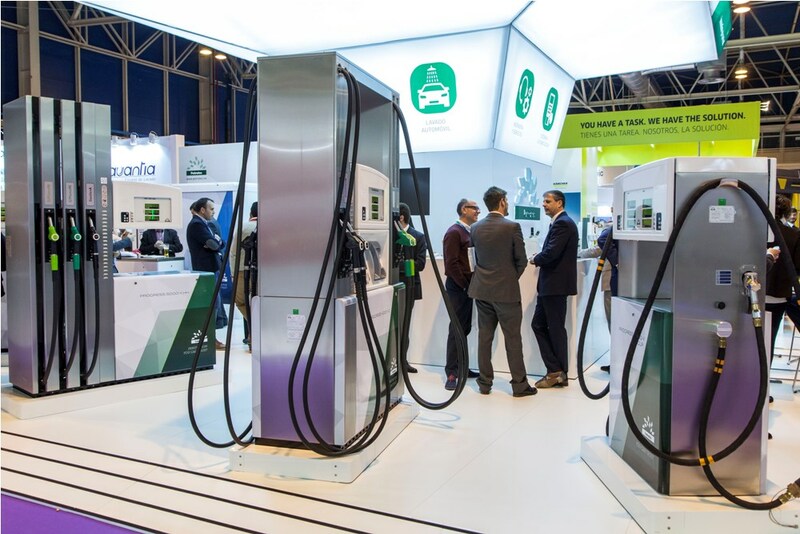 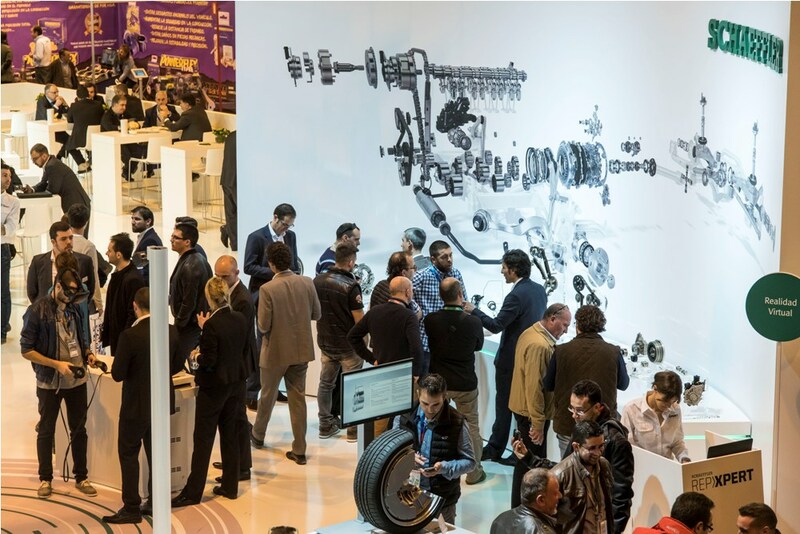 In an effort to better serve the market, Industria Nacional de Autopartes (INA) and Messe Frankfurt have joined forces to produce one cohesive event serving the entire automotive OEM and aftermarket. 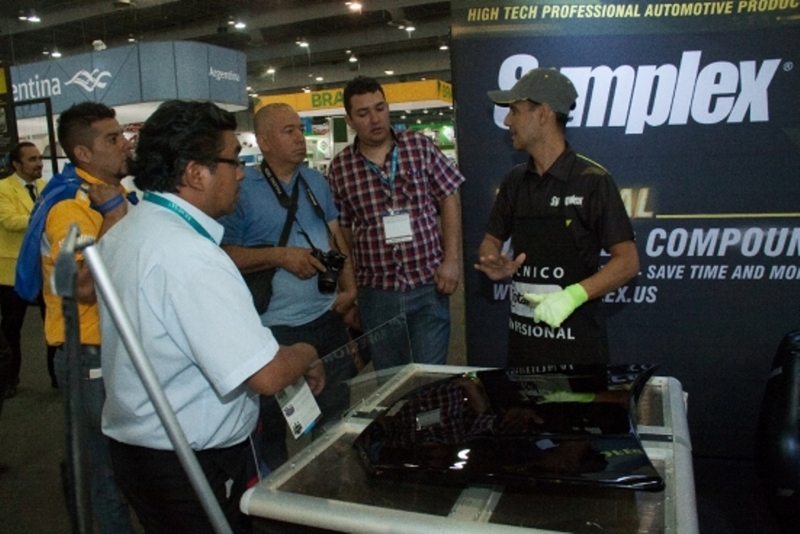 This combined event continues to be Mexico and Central America’s most important automotive trade show. 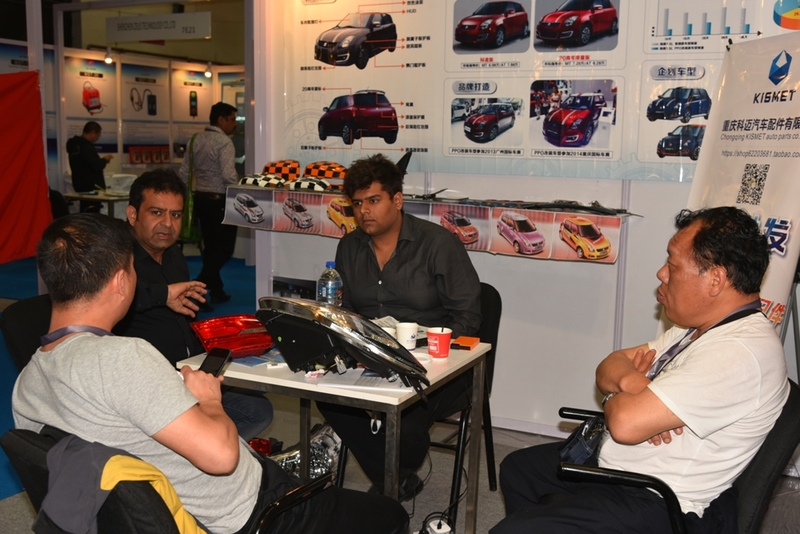 Held annually, the event draws thousands of attendees in the automotive industry. 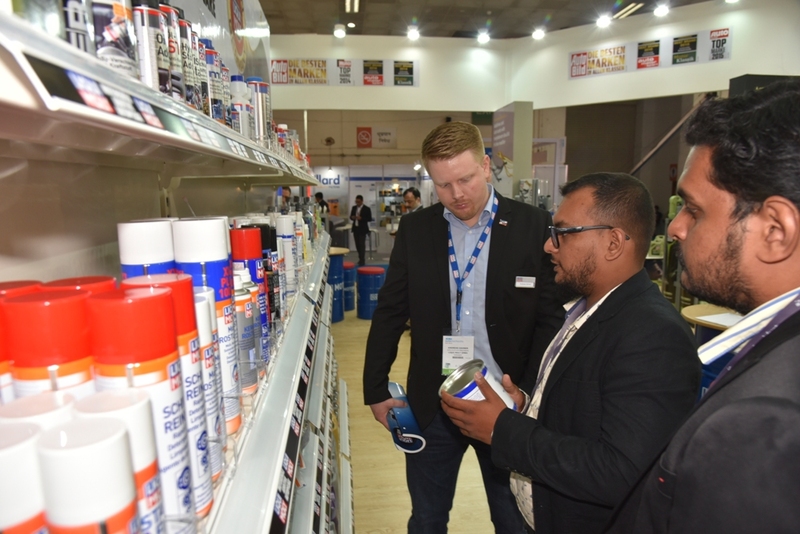 With key domestic and international manufacturers as exhibitors, INA PAACE Automechanika Mexico City is the ultimate platform for sourcing domestic and international products and suppliers. 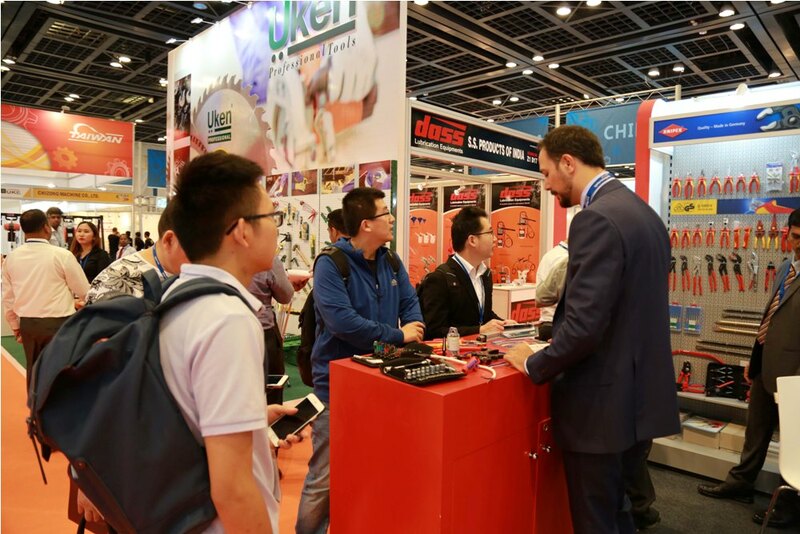 In addition to the thousands of products, services and resources available on the exhibit hall floor, this event will offer valuable education and training, unmatched business solutions, exciting networking events and more. 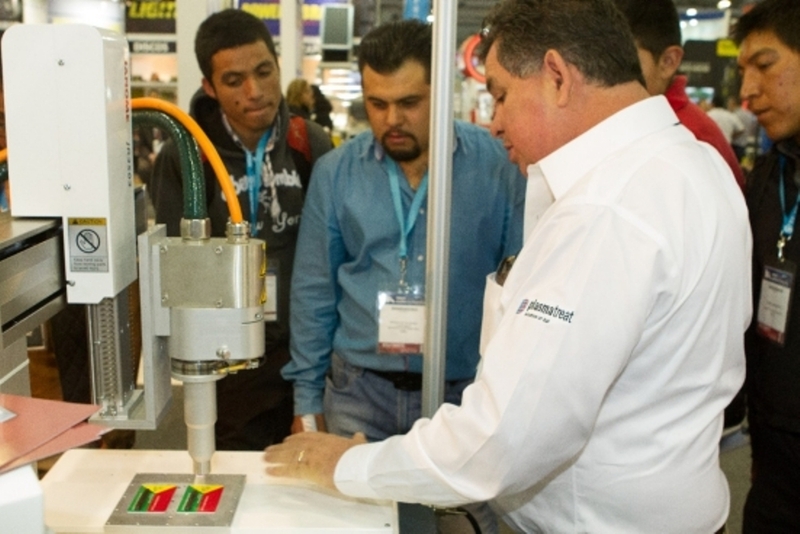 Make your plans now to join us at Mexico and Central America’s International Trade Show for the Automotive Aftermarket, OE Manufacturing and Service Industry! 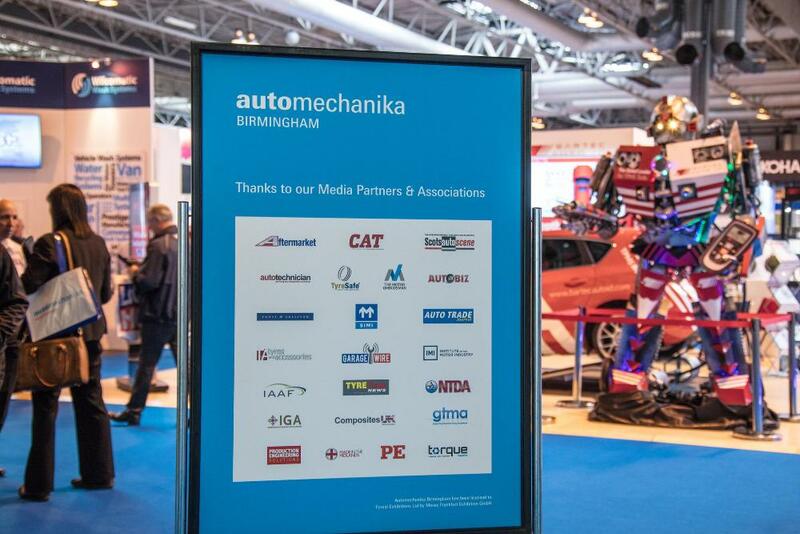 Automechanika Birmingham, held in association with SMMT, is the UK’s leading exhibition for the automotive aftermarket and vehicle production industry targeting trade visitors from the UK. 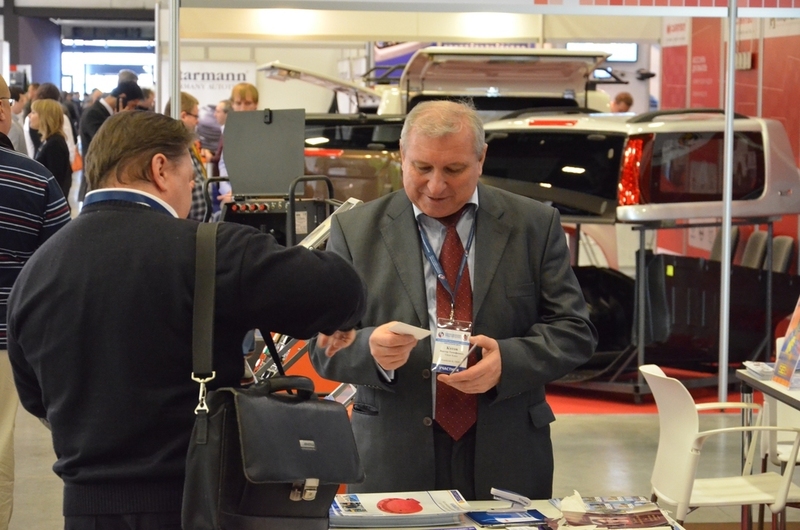 It is the only focused show and meeting place dedicated to the UK’s automotive industry. 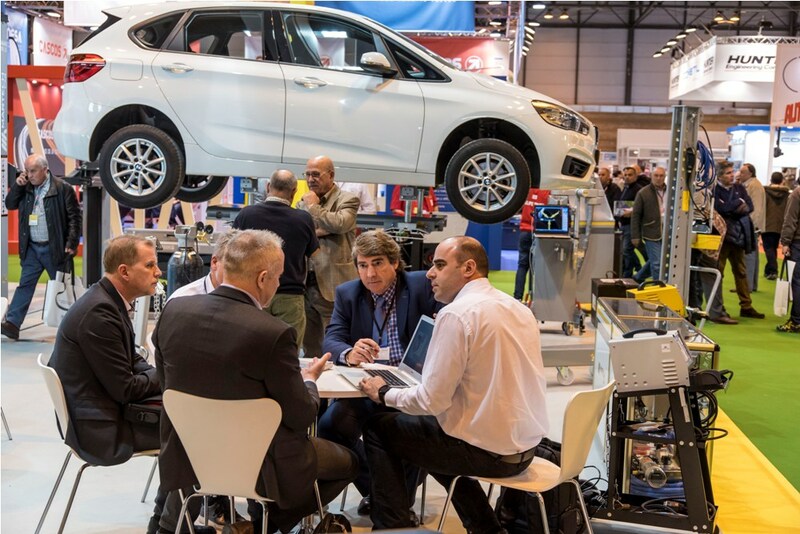 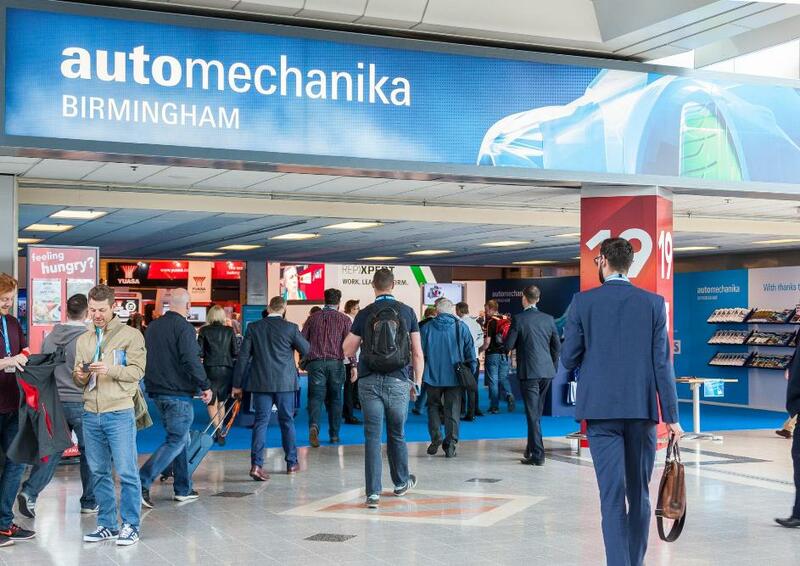 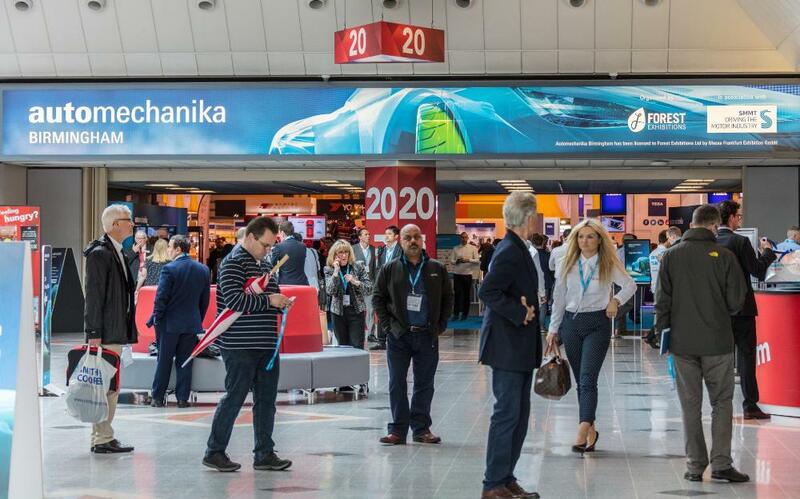 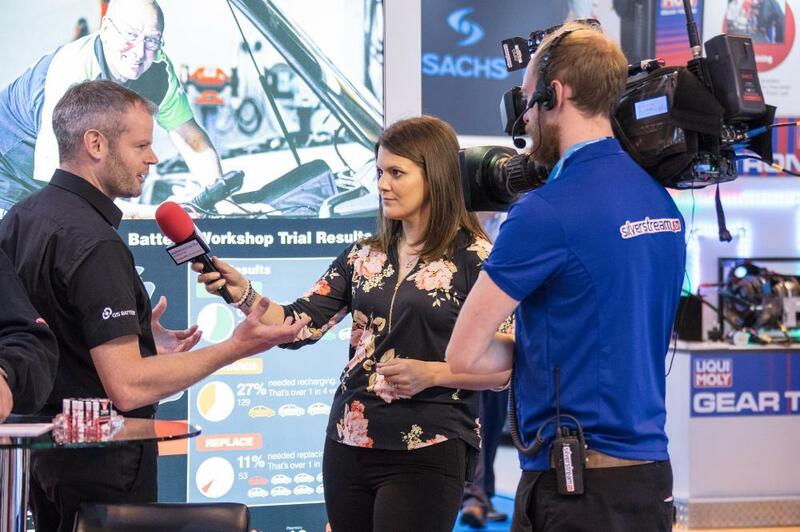 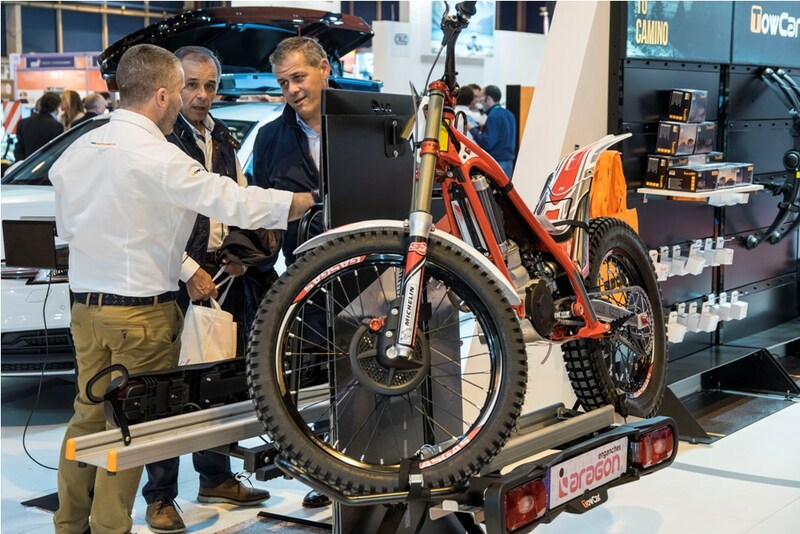 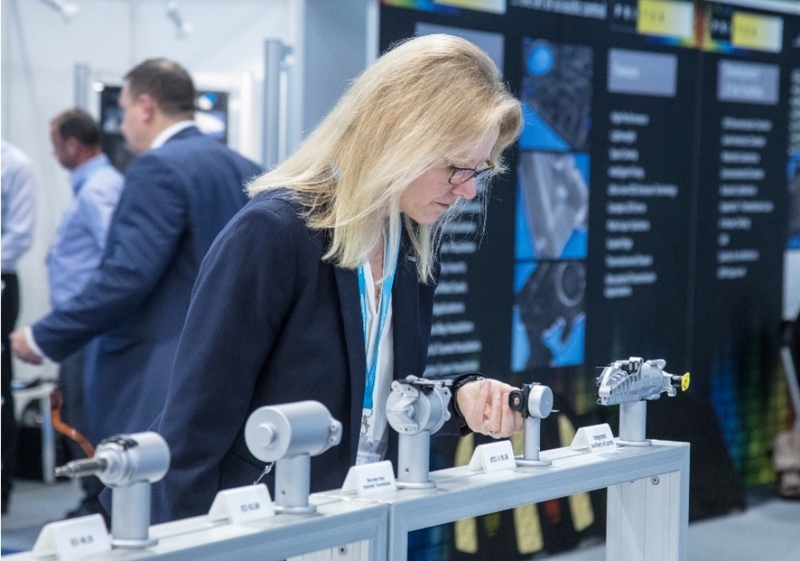 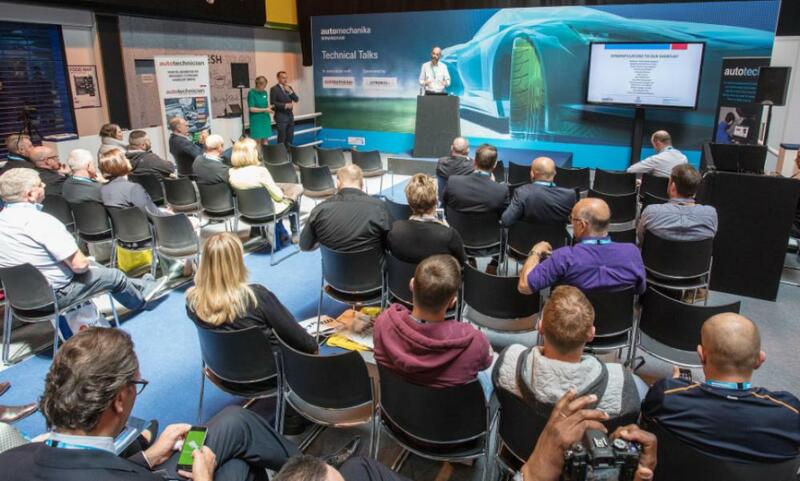 Attracting senior professionals from both the automotive aftermarket and vehicle production sector, Automechanika Birmingham provides a launch platform for exhibitors to introduce new innovative products, advanced technology and services to the market. 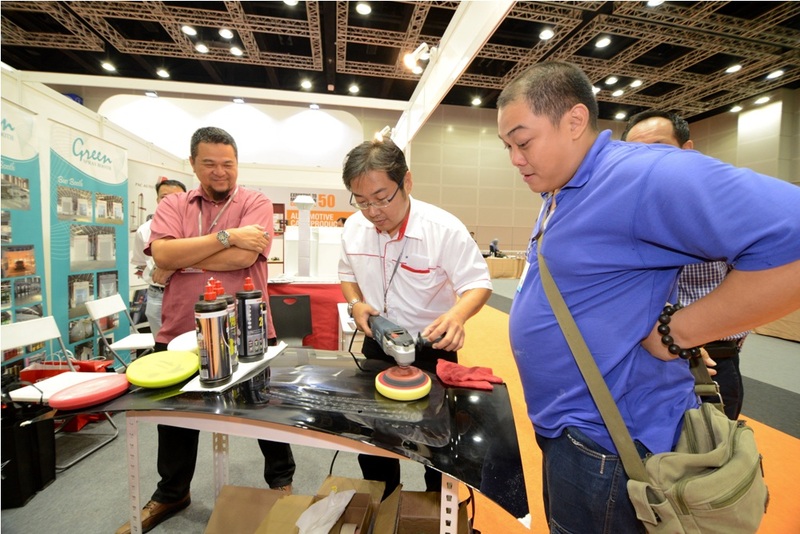 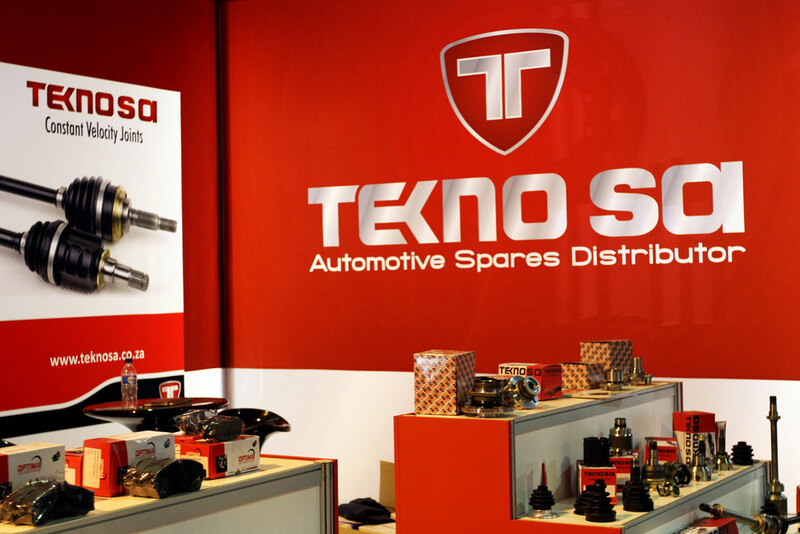 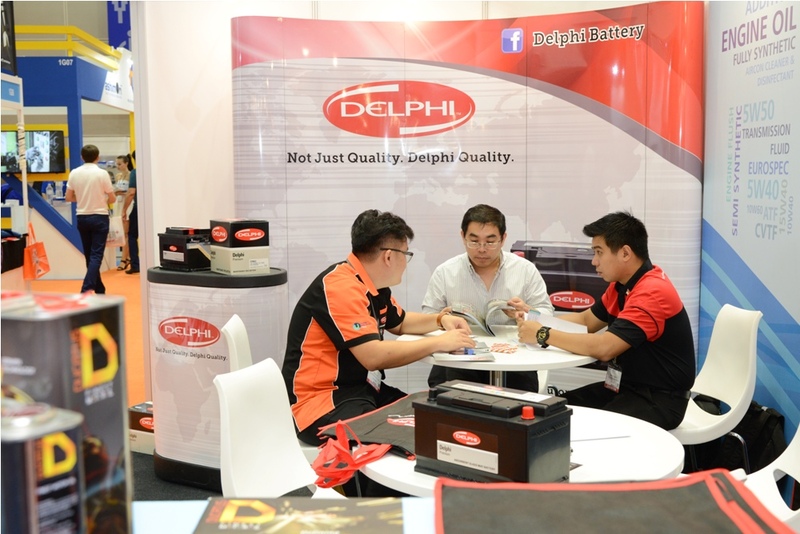 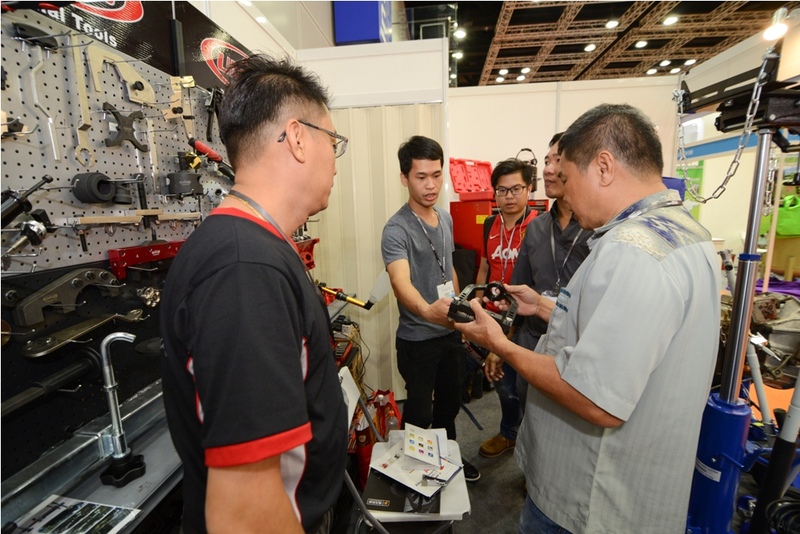 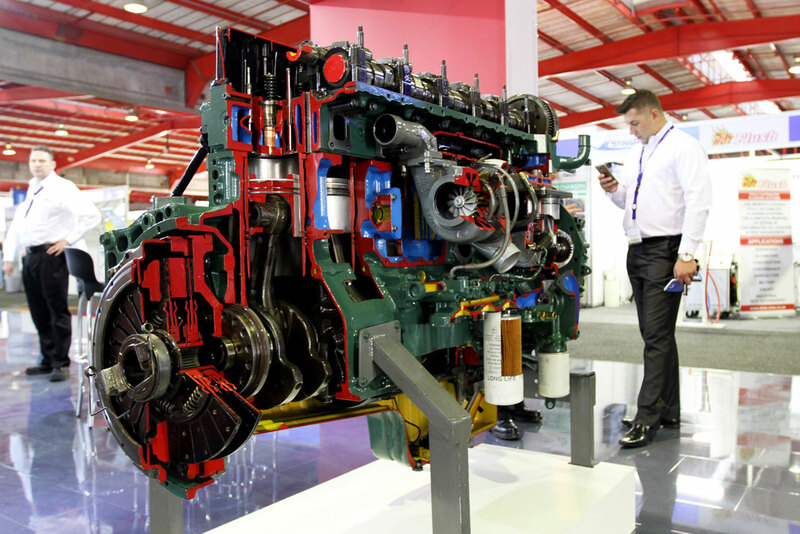 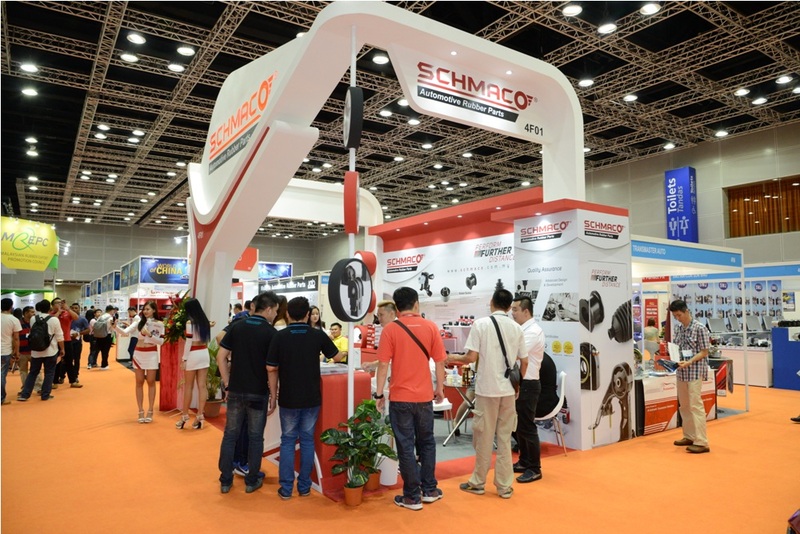 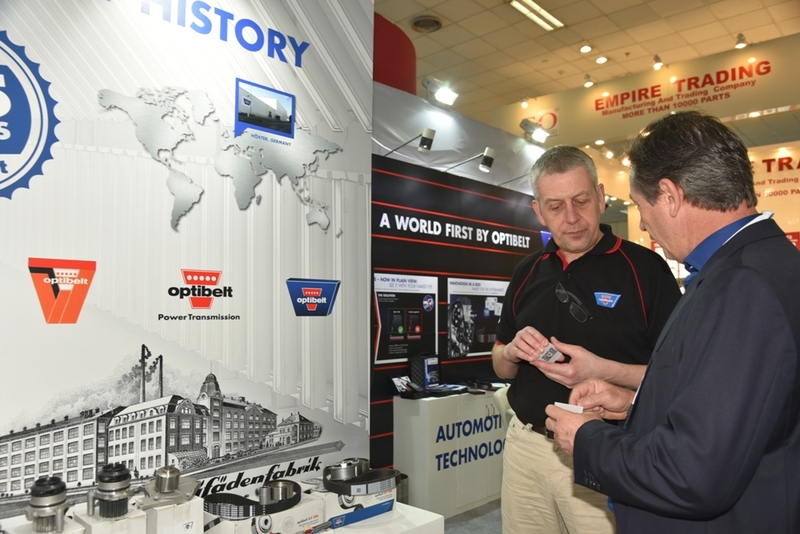 Automechanika Kuala Lumpur – Malaysia’s Leading Regional Trade Fair for the Automotive Industry. 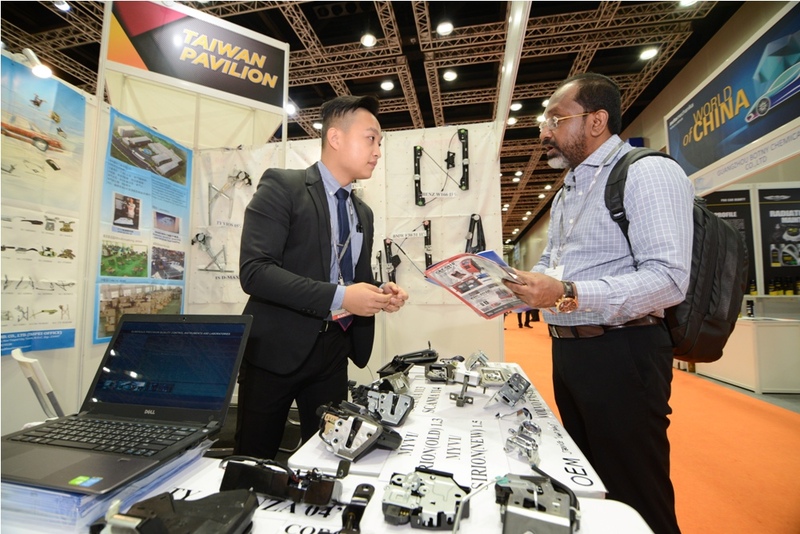 The 2019 fair will continue applying the ‘Sourcing·Training·Entertainment’ theme and serving as an ideal platform for local and overseas industry players to build business network and expand business in ASEAN region and other markets. 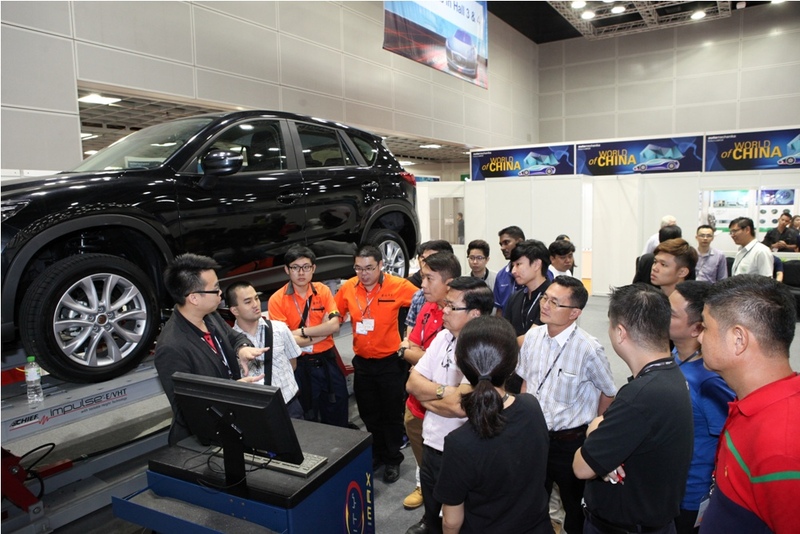 A series of professional trainings on hot topics in the automotive fields will be organised to offer latest knowledge to the industry. 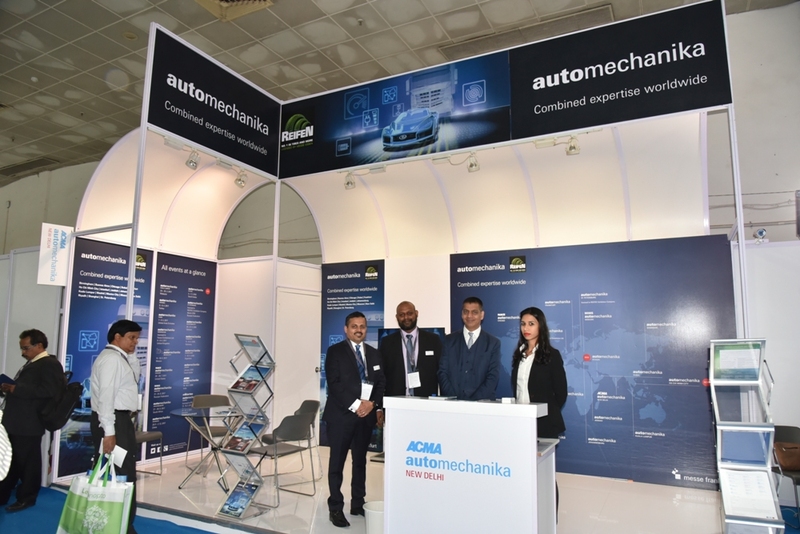 India’s Leading Aftermarket Exhibition, ACMA Automechanika New Delhi successfully reinforced its position as a reliable sourcing and networking platform for Indian auto-components and the aftermarket. 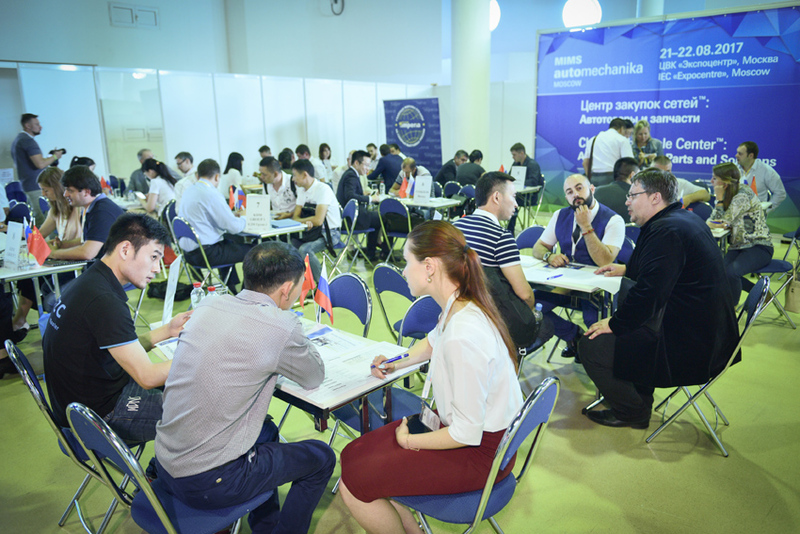 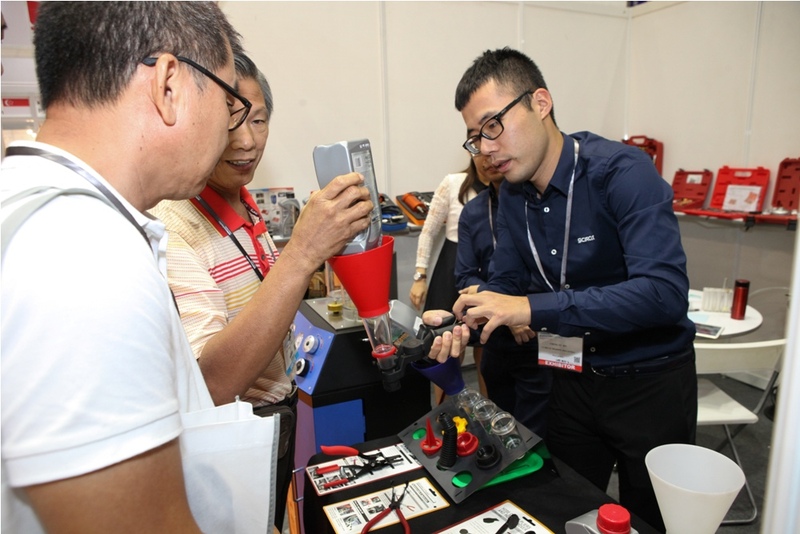 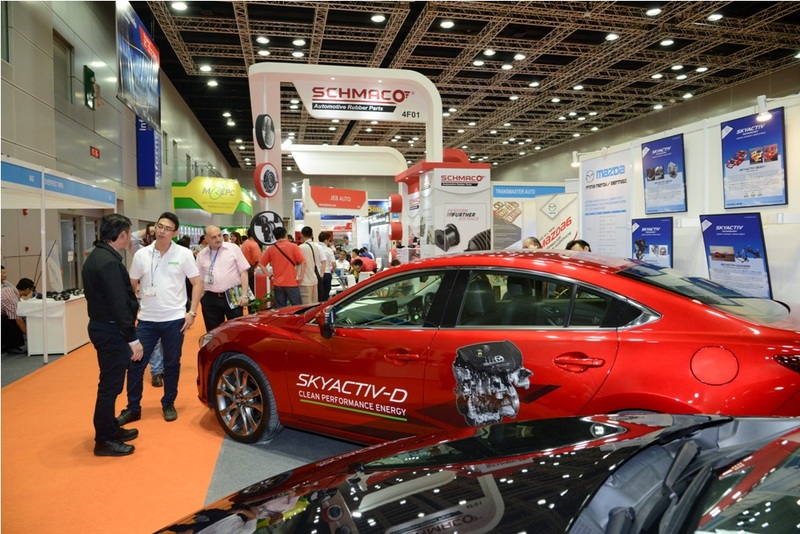 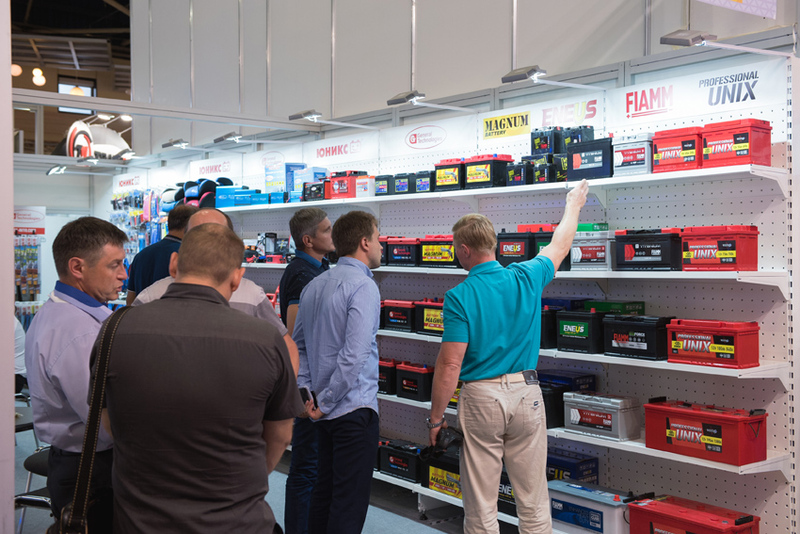 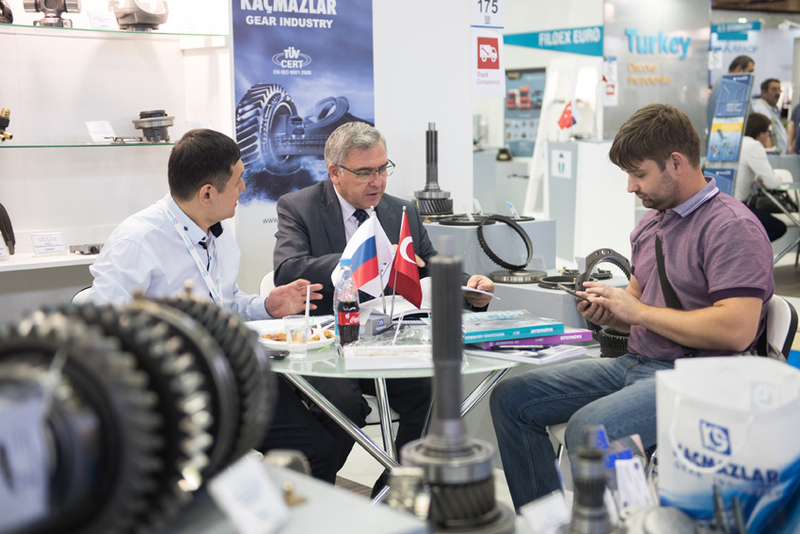 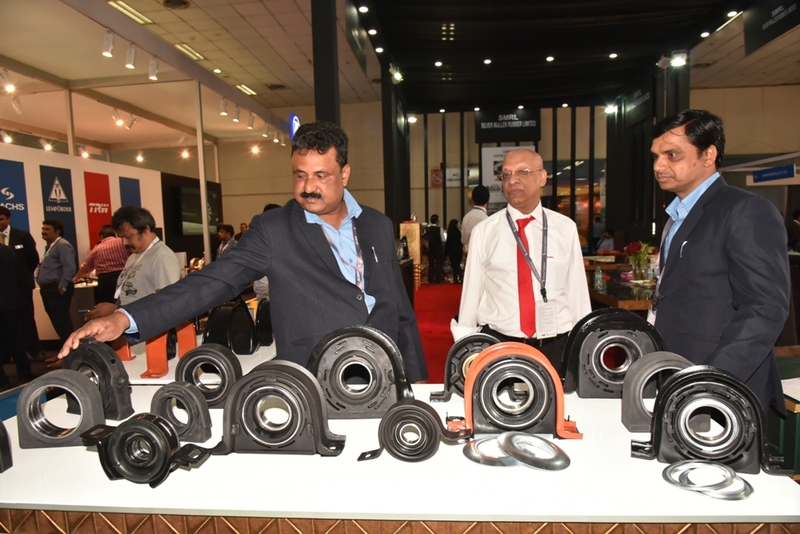 The exhibition which closed its doors in March 2017 hosted 552 exhibiting companies from 17 countries showcasing the latest trends in aftermarket and facilitated serious business discussions over the four days. 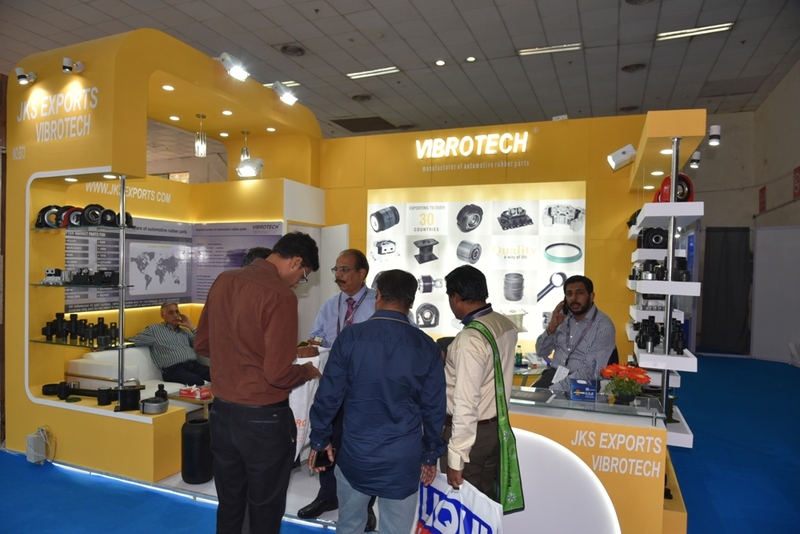 This biennial event, apart from being a showcase of innovations, offered an effective trade platform to wholesalers, distributors, traders and component manufacturers for future synergies and partnerships. 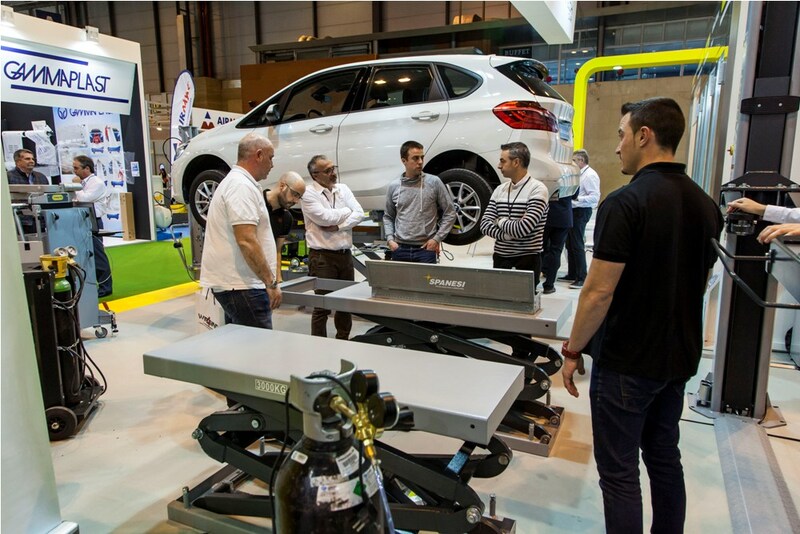 On display were the latest advancements and solutions in the fields of parts, systems, tuning, workshop equipment, bodywork & paintwork, car wash, IT & management and the automobile services. 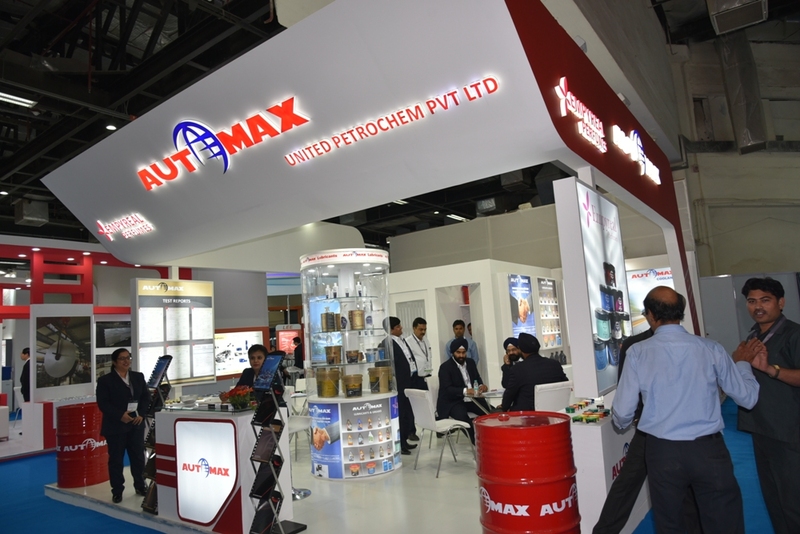 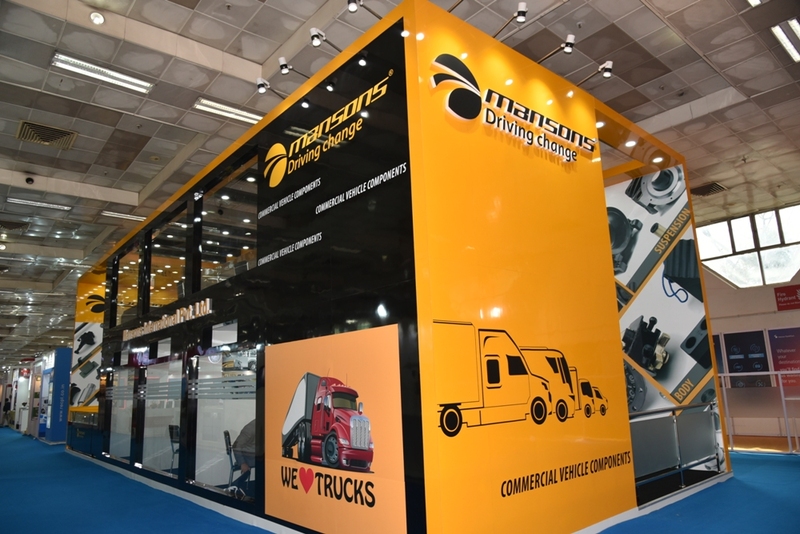 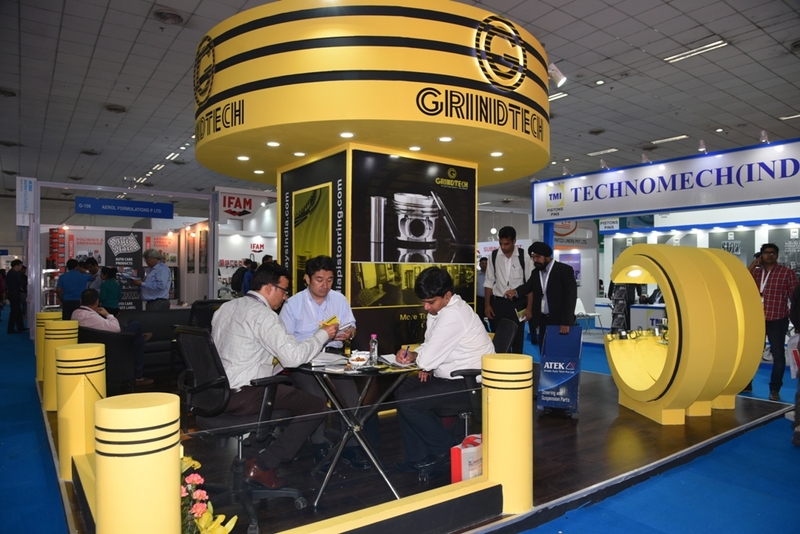 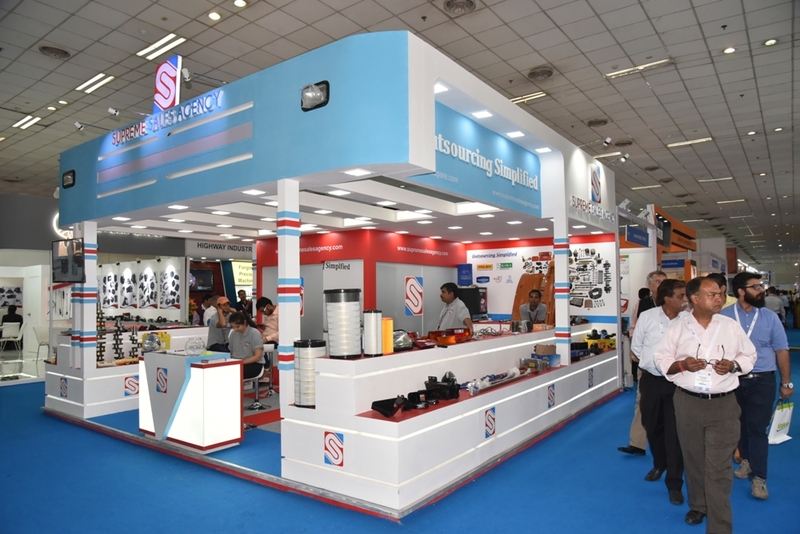 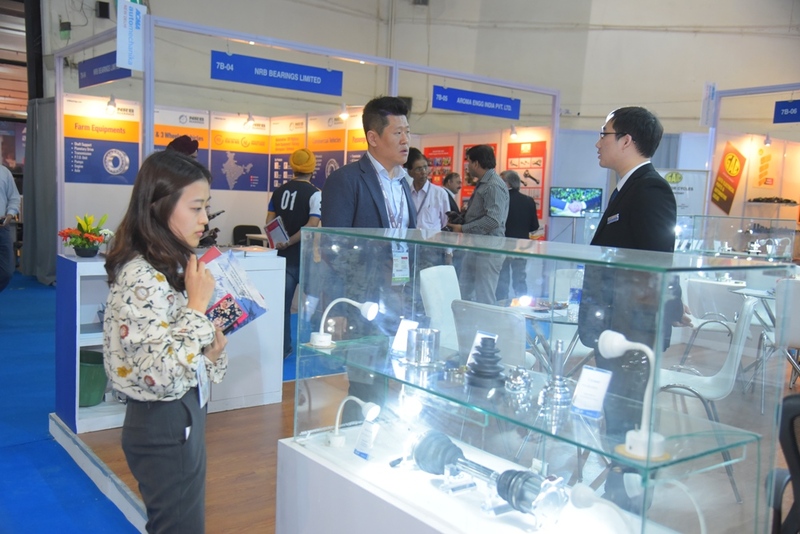 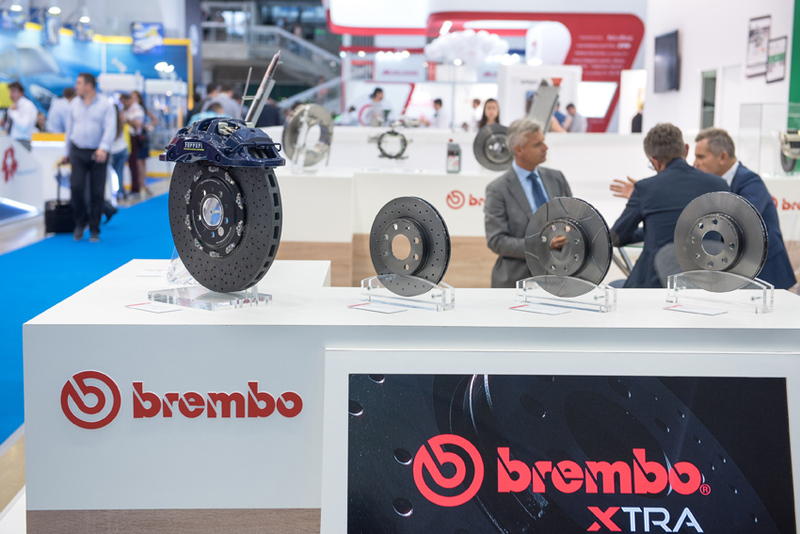 New product launches and innovative solutions by exhibiting brands will soon make their way to the Indian aftermarket as many exhibitors reported to have gained successful leads and dealer networks on the show floor. 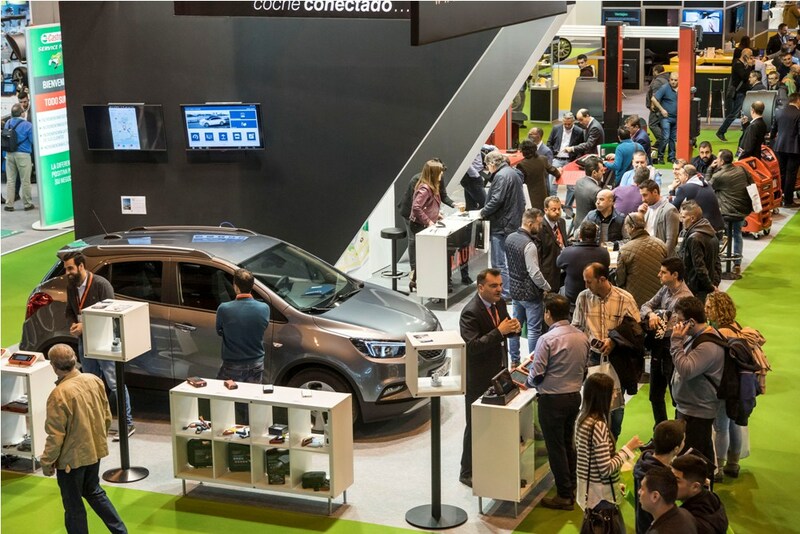 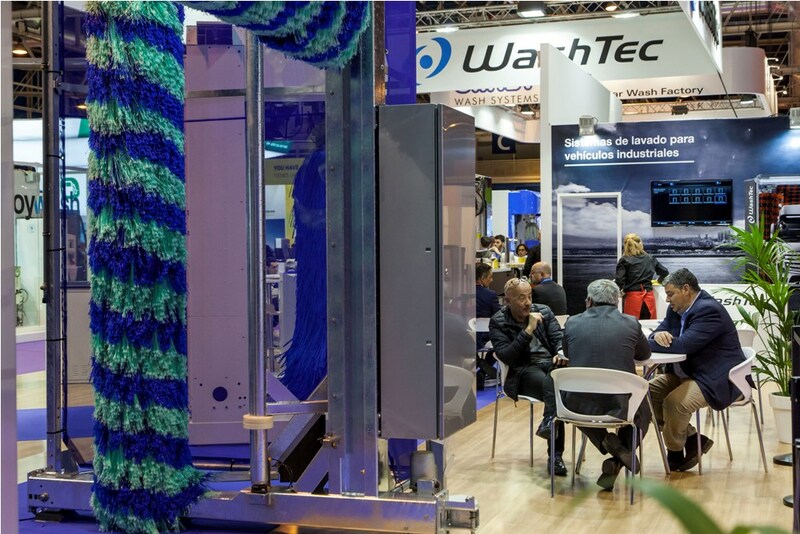 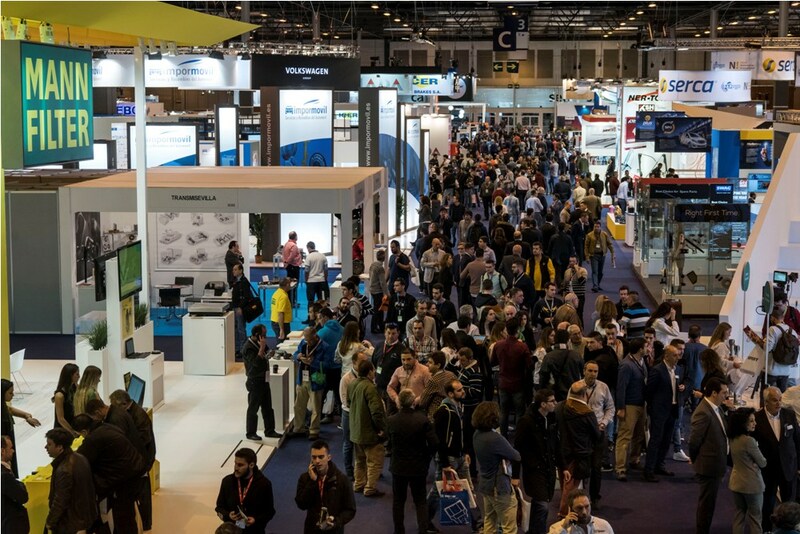 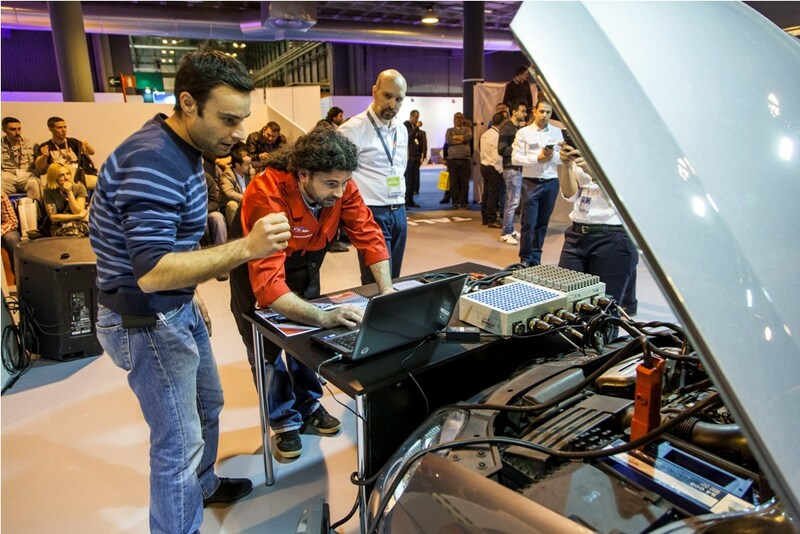 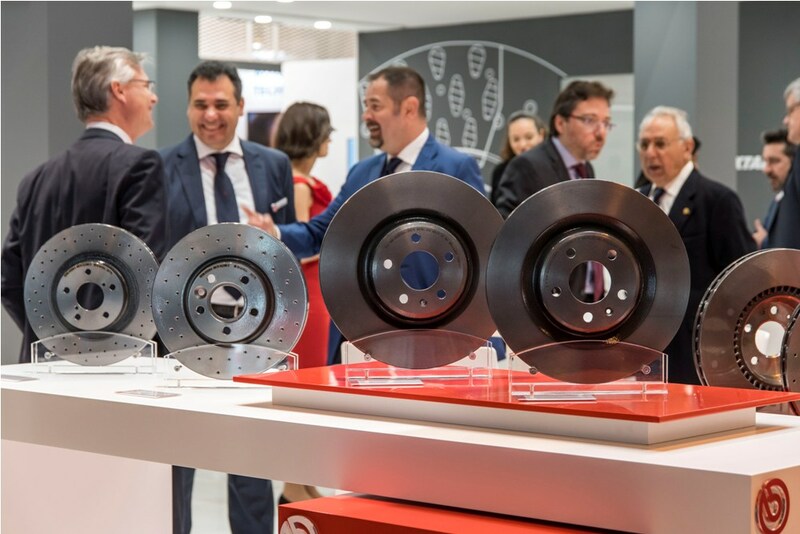 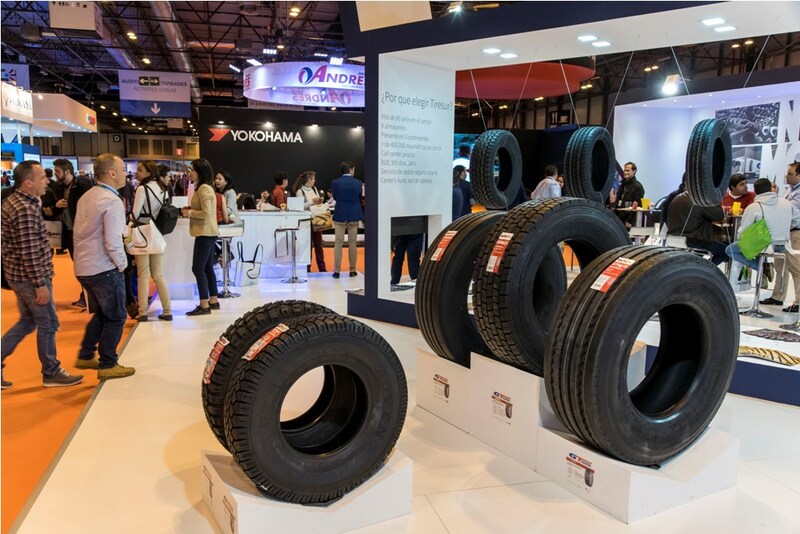 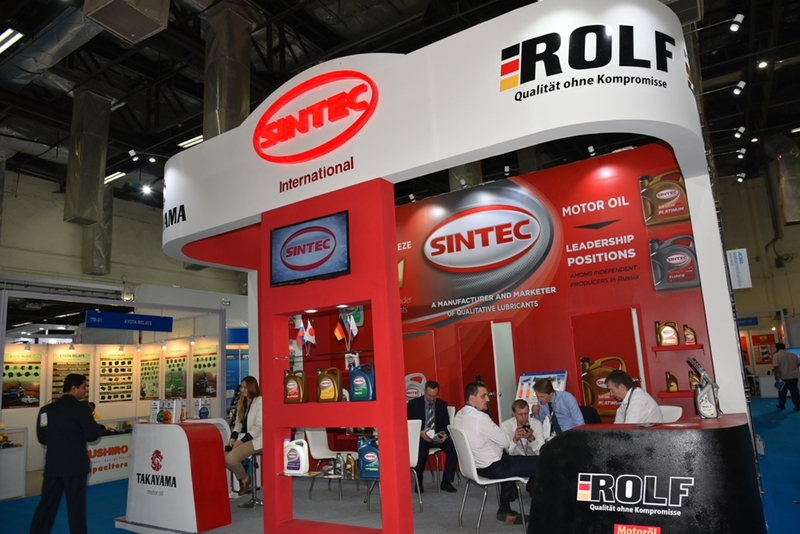 Motortec Automechanika Madrid 2019, Spain’s leading international trade fair for the Automotive Industry targeting trade visitors from the Iberian Peninsula, Latin America and North Africa, have become the main automotive aftermarket business platform in southern Europe. 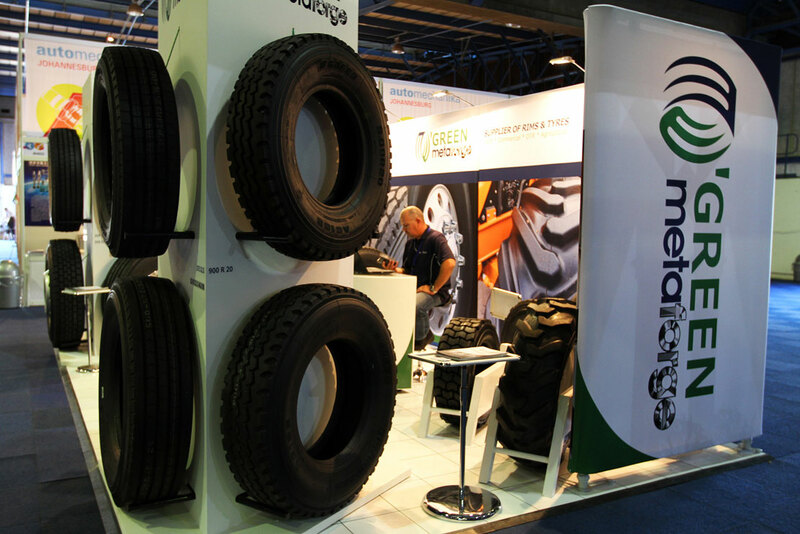 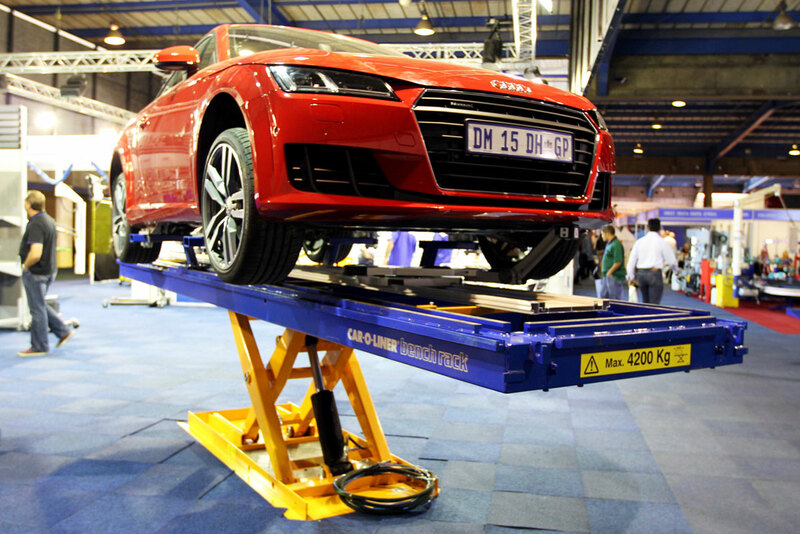 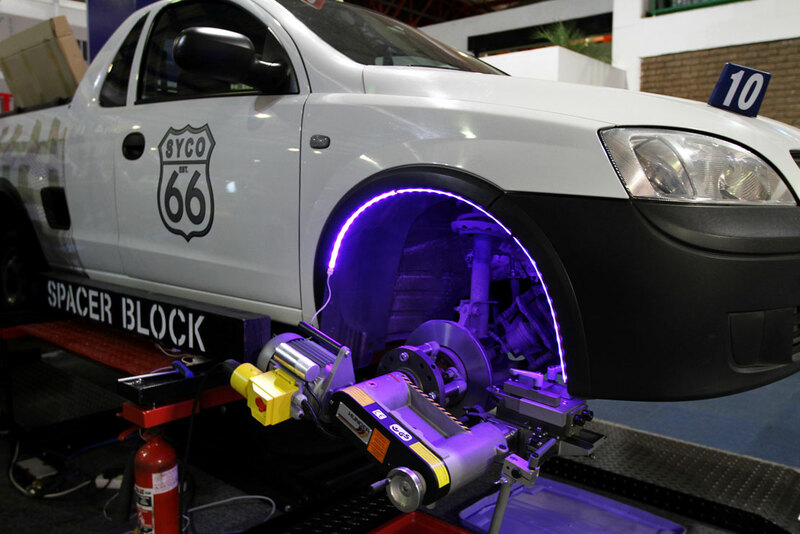 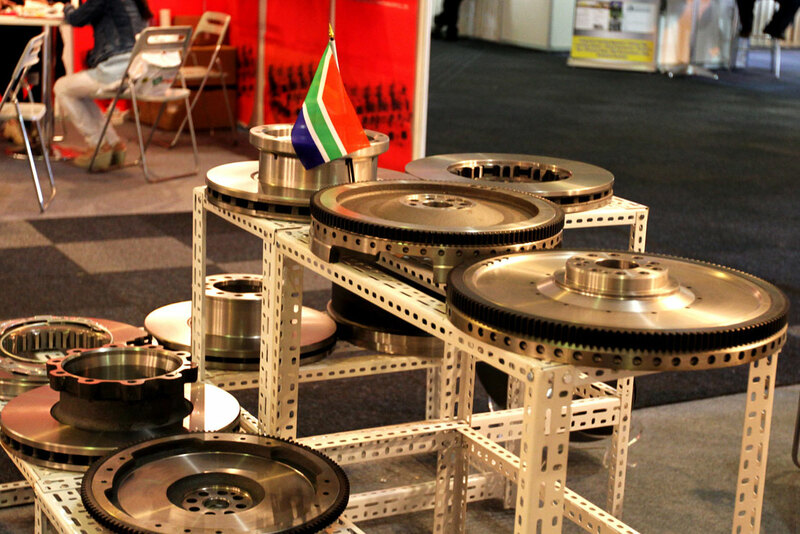 Automechanika Johannesburg is the largest business platform for the automotive sector on the African continent. 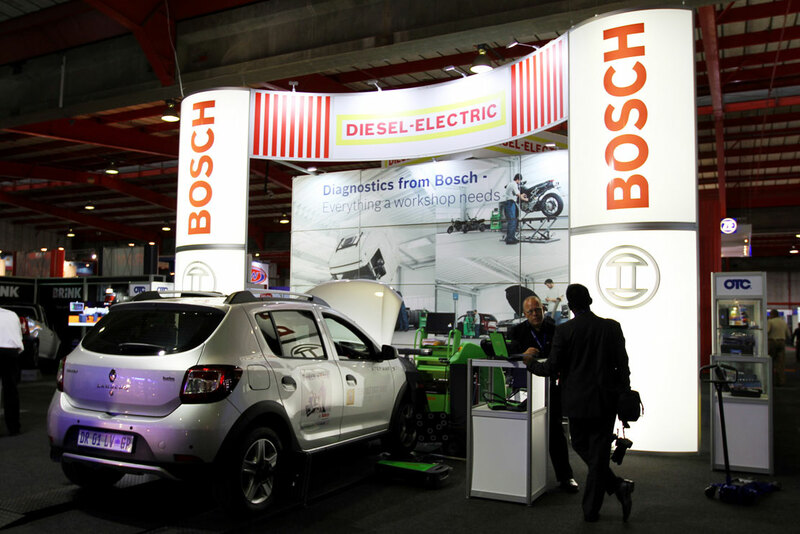 As part of the global Automechanika network of automotive trade fairs worldwide, Automechanika Johannesburg 2017 builds on its enviable reputation as the largest automotive trade fair and business platform on the African continent. 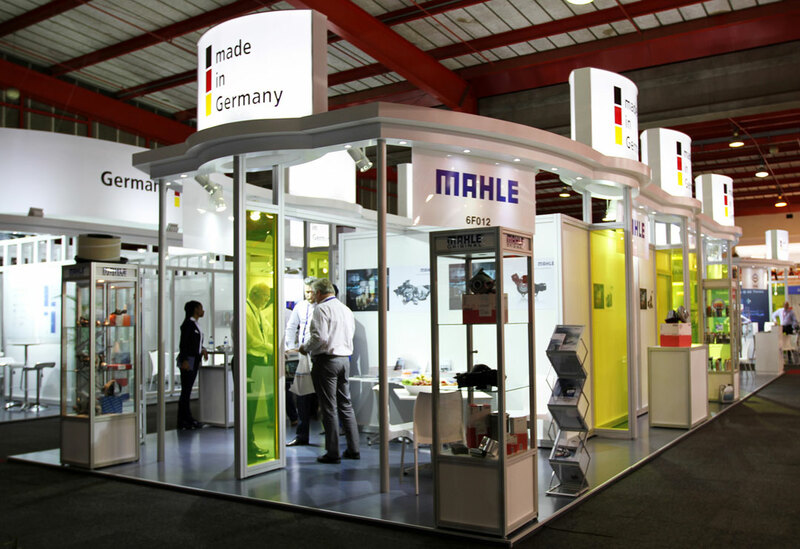 The success of this unique business-to-business event offers a showcasing, branding, networking and selling opportunity unparalleled in any part of Africa and attracts trade visitors from the length and breadth of South Africa and the entire sub-Saharan African Region. 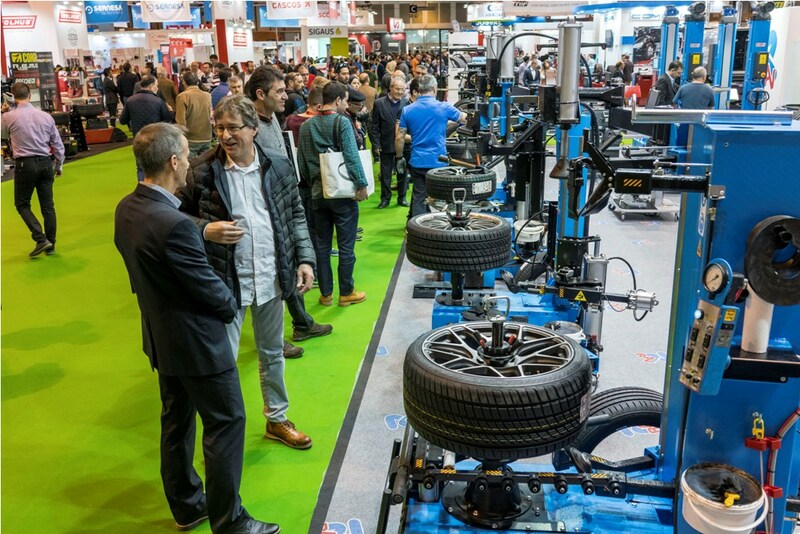 Featuring manufacturers from across the automotive sector, including: parts & components, repair & maintenance, electronics, accessories, car wash, care & reconditioning, management & digital solutions as well as tyres & wheels, safari and off-road vehicles, Automechanika is the ultimate platform to source new products, view the latest technologies and meet new suppliers. 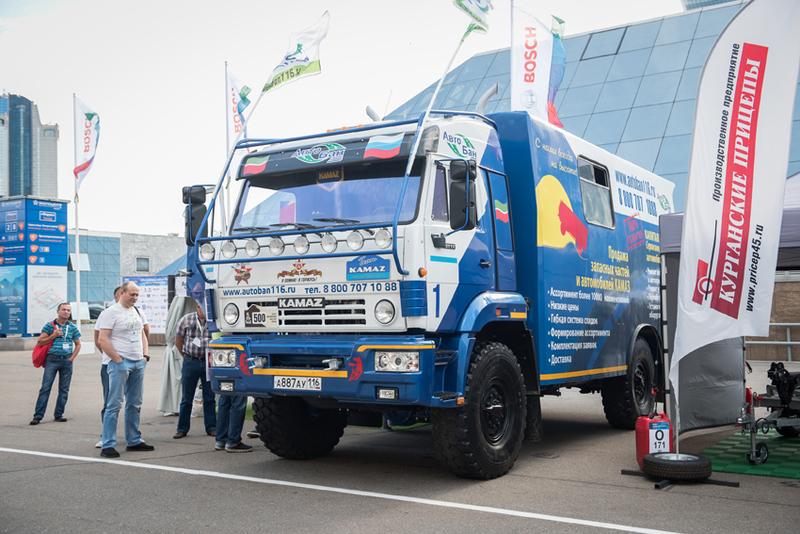 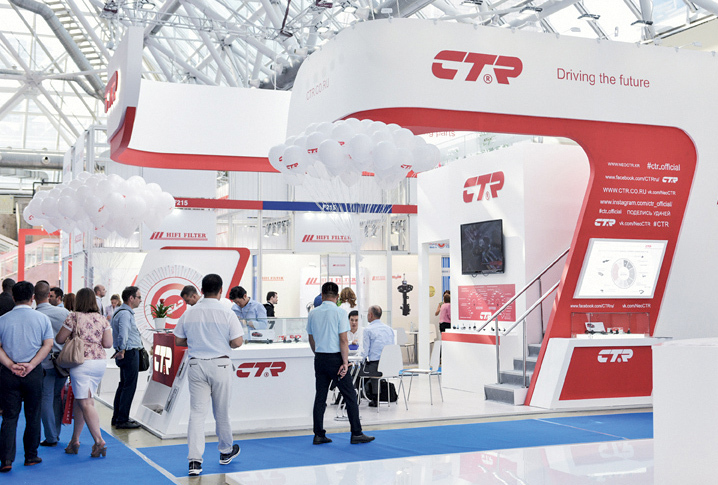 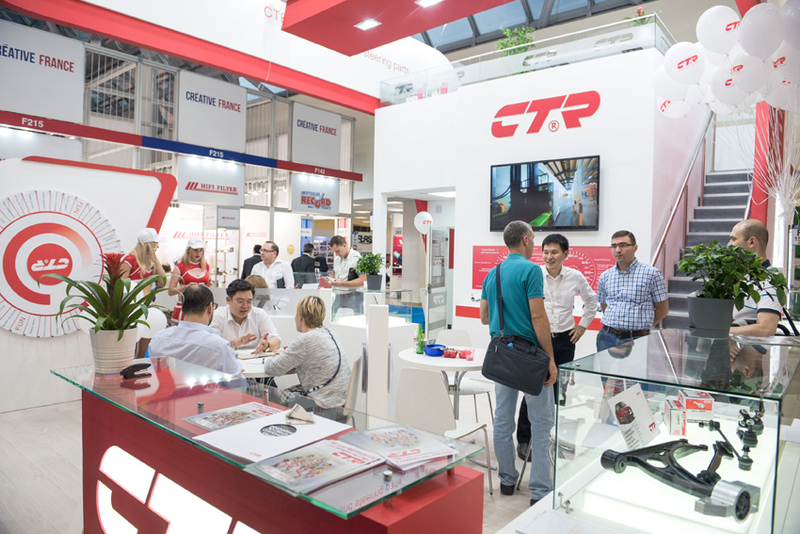 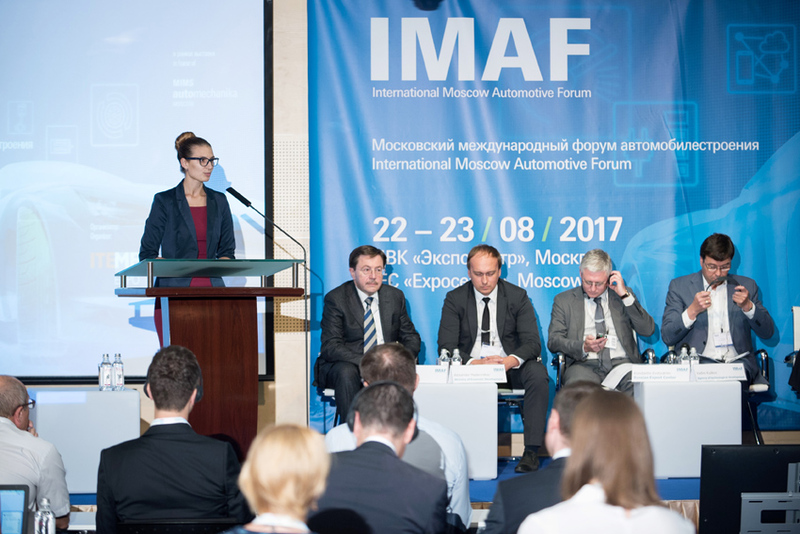 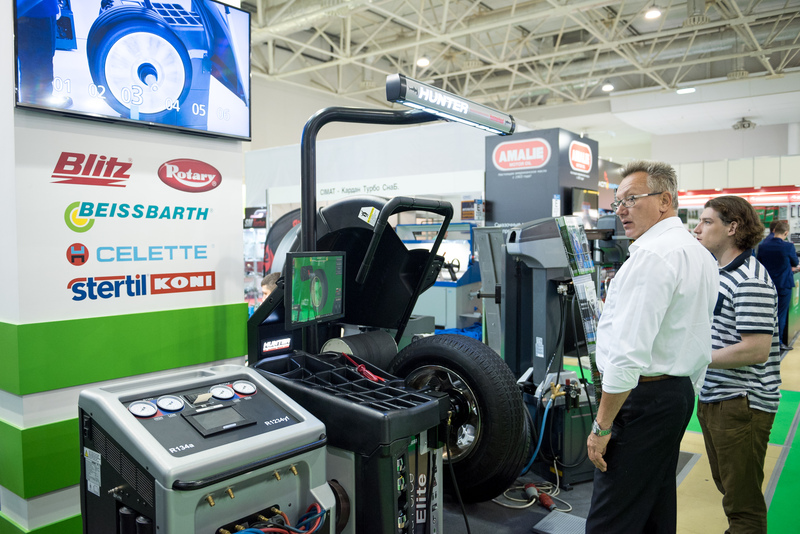 Automechanika Moscow 2018 organized by ITEMF Expo, a joint venture of ITE Group and Messe Frankfurt international exhibition companies, traditionally presents a wide range of products from the leading Russian and international manufacturers, such as BOSCH, GAZ GROUP, MERCEDES- BENZ RUS, BREMBO, DAYCO, MANN+HUMMEL, OPTIBELT, SCHAEFFLER, SAIPA, SOGEFI GROUP, TENNECO, VALEO SERVICE, ZF FRIEDRICHSHAFEN, Isnext.ru and many others. 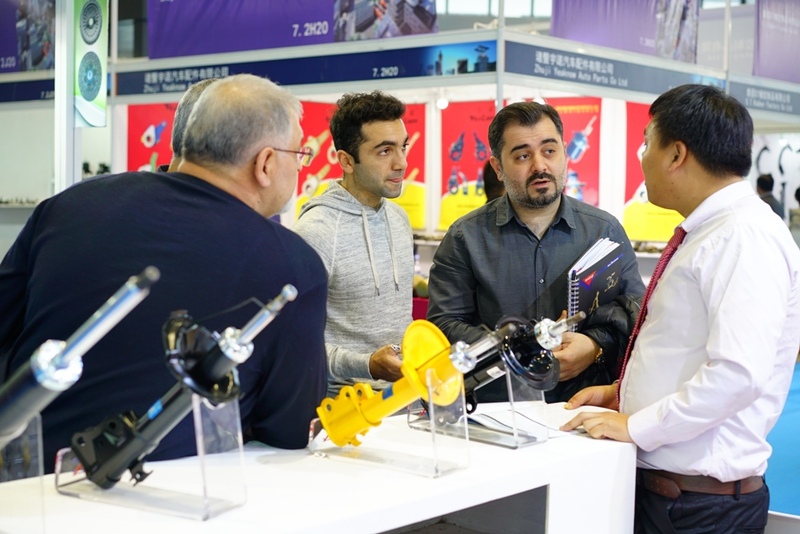 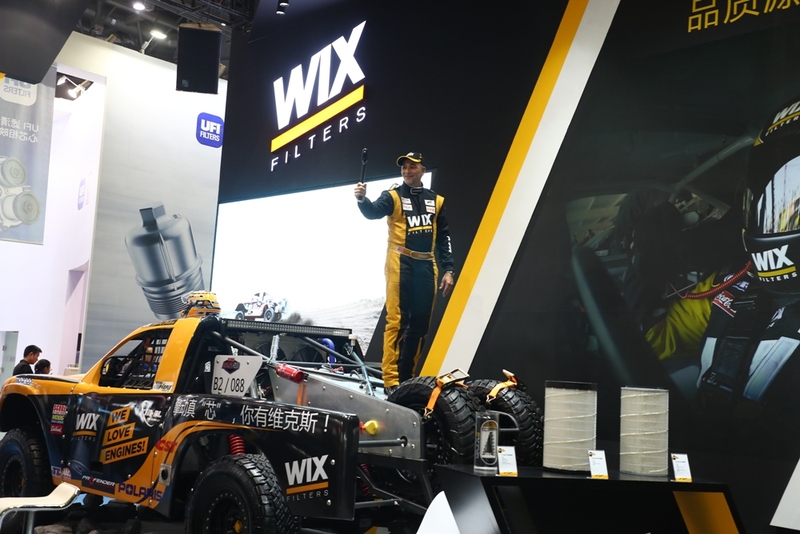 The exposition covers the following product groups: automotive parts, spare parts, car washing, workshop and filling-station equipment, IT products and services, accessories and tuning. 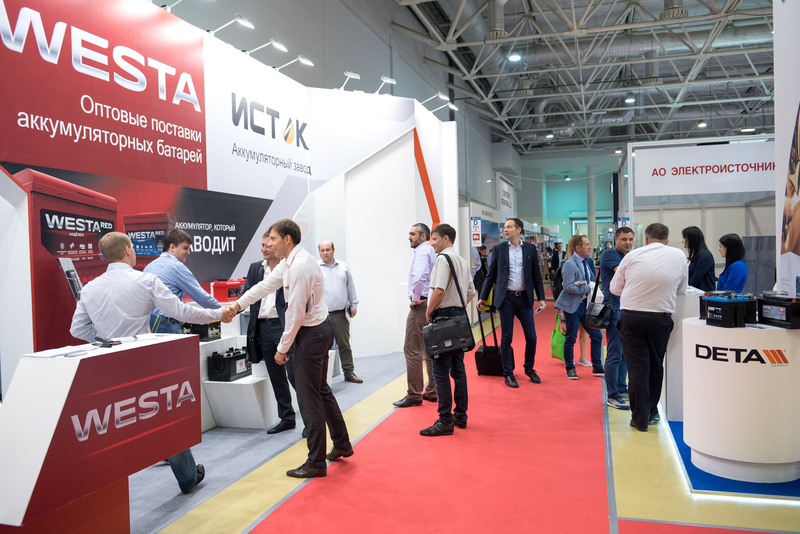 Auto & Automechanika St. Petersburg 2018 is a 3 day event being held from 20th March to 22nd March 2018 at the ExpoForum Convention and Exhibition Centre in St. Petersburg, Russia. 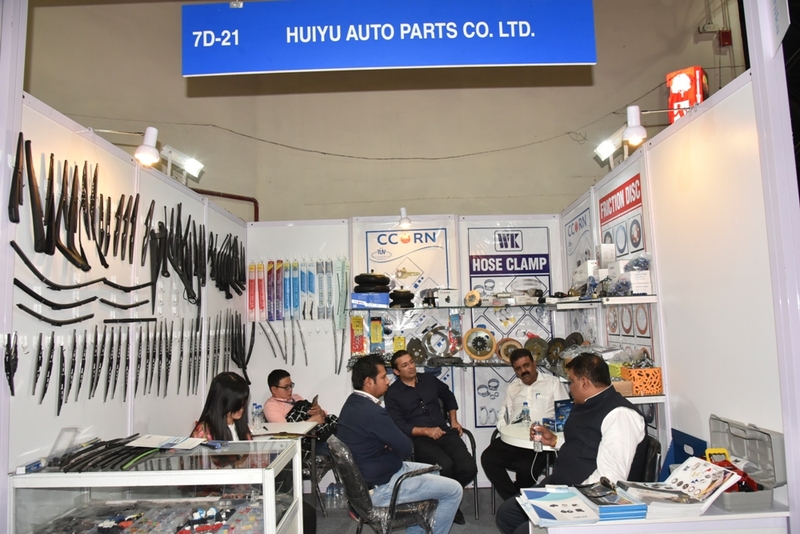 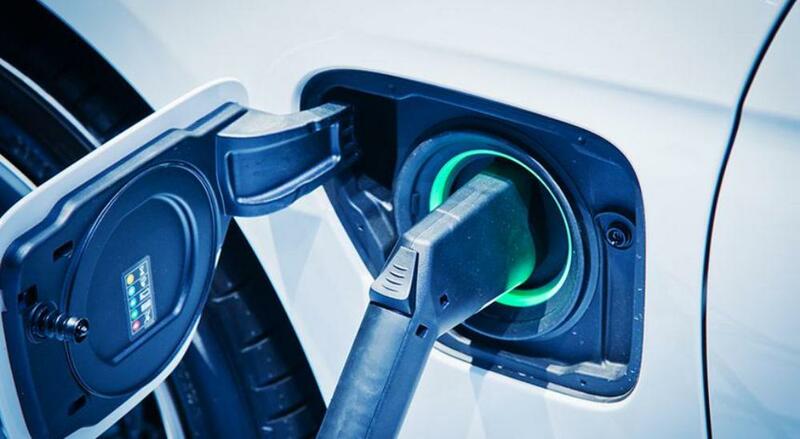 This event showcases products like leading automotive after market event and therefore is ready to attract large number of manufacturers, importers, exporters etc. 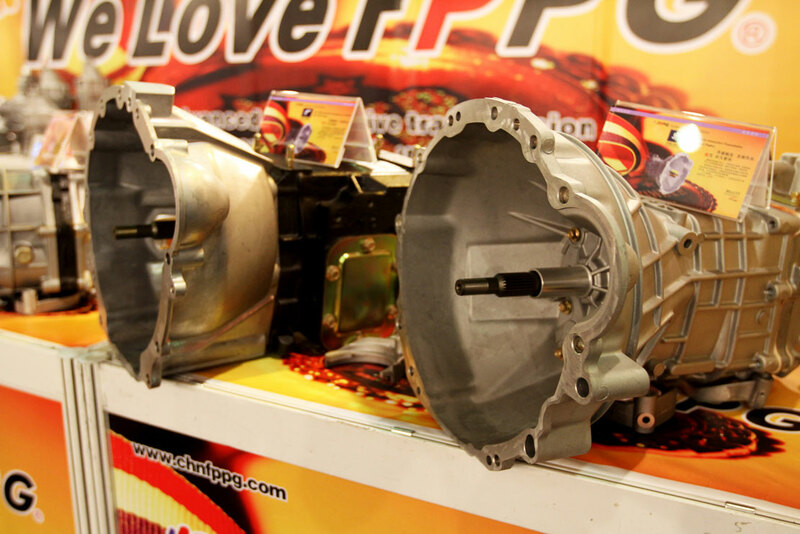 From the auto marketplace of throughout the globe etc. 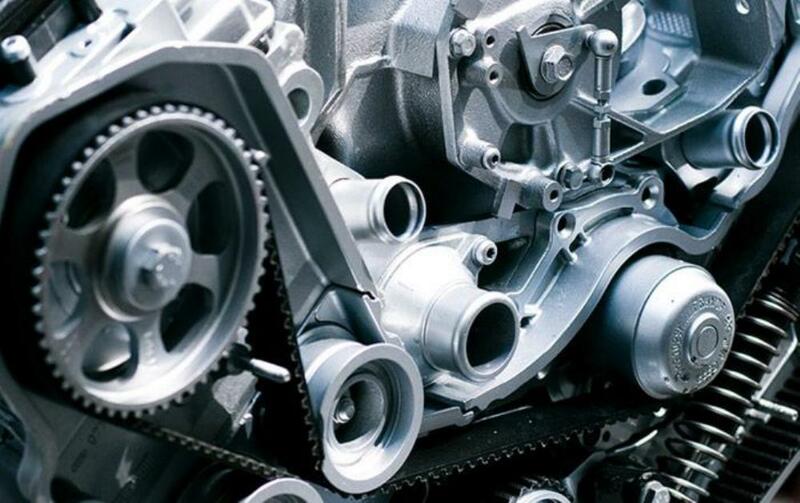 in the Automotive industry: Parts & components, Electronics & systems, Accessories & customizing, Repair & maintenance, Management & digital solutions, Car wash and Car & reconditioning.